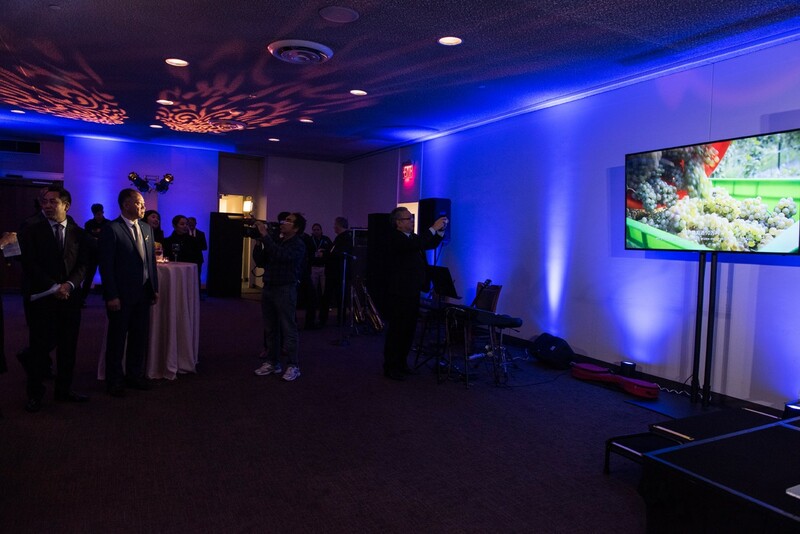 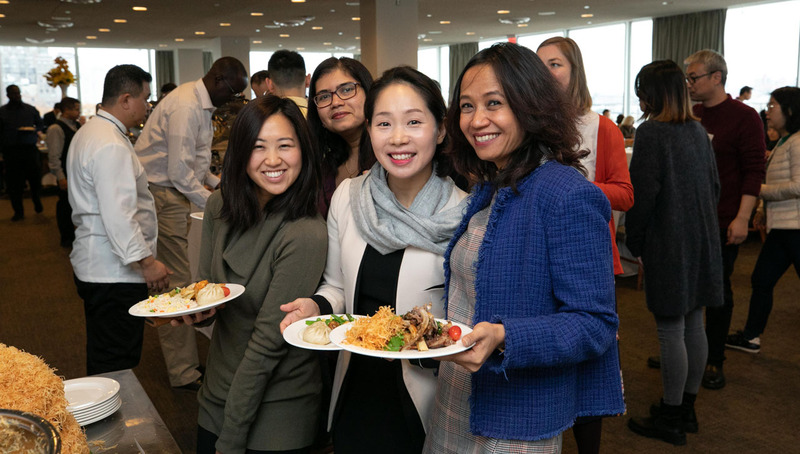 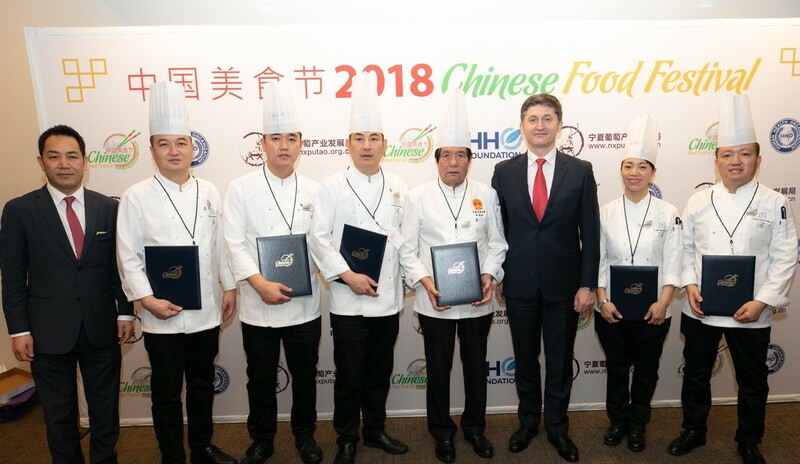 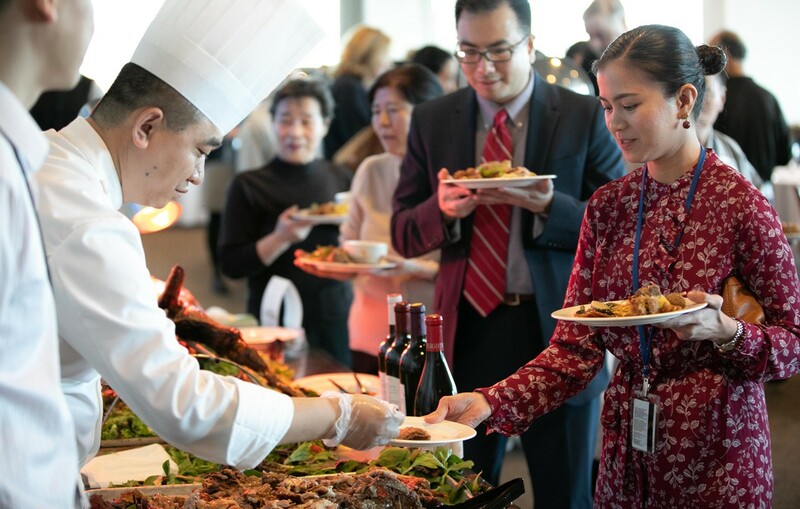 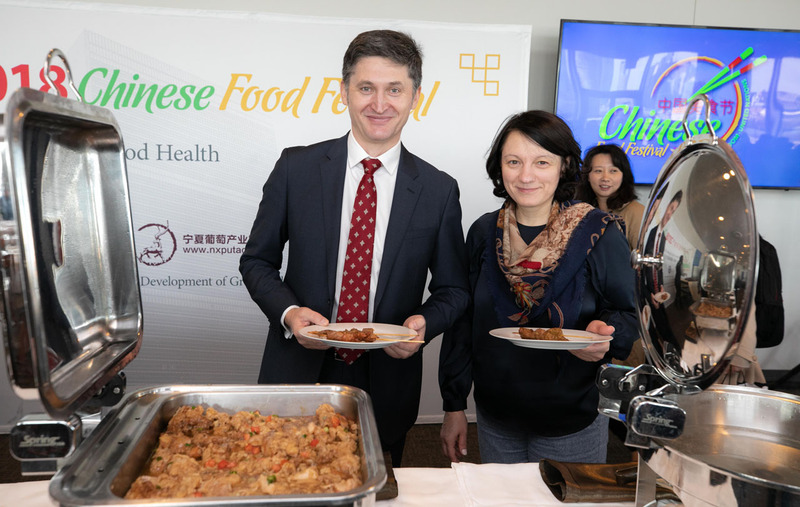 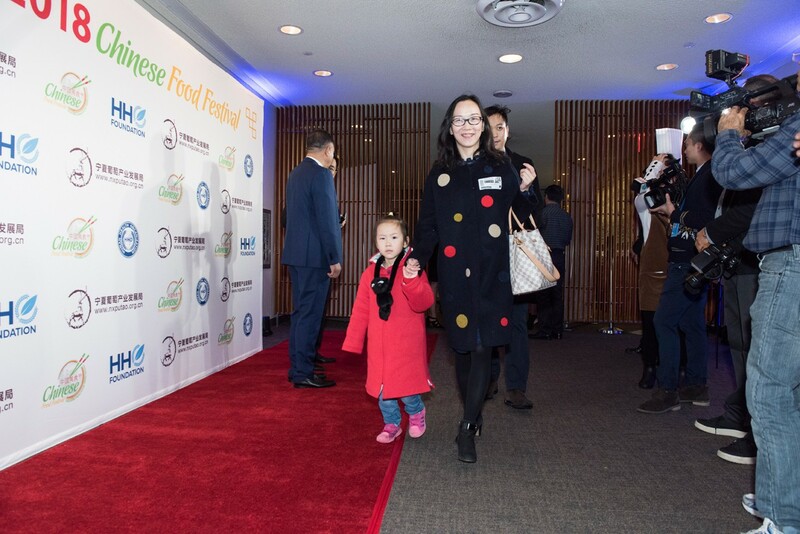 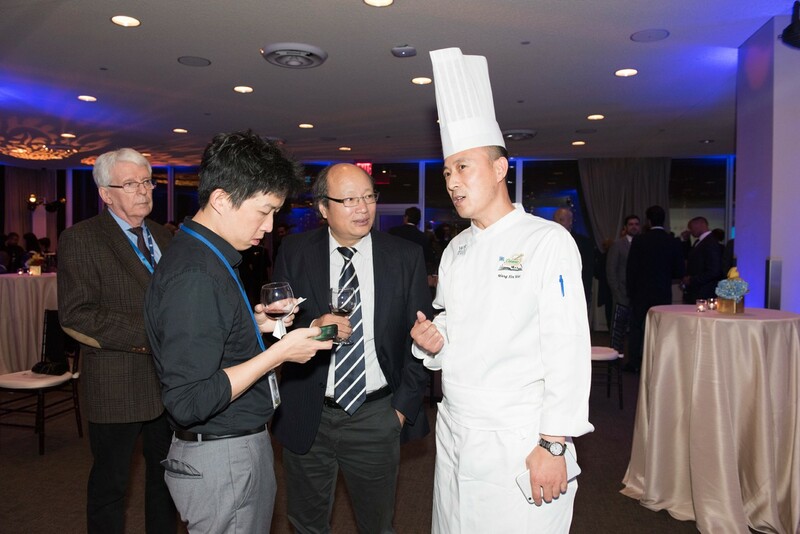 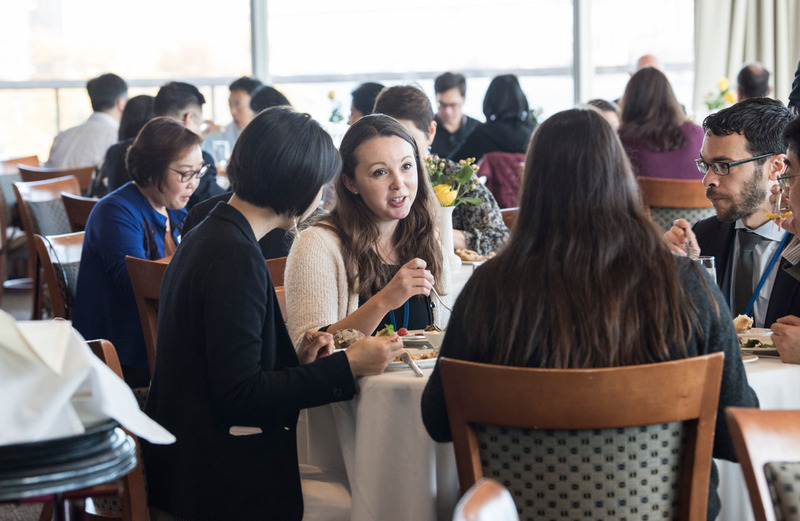 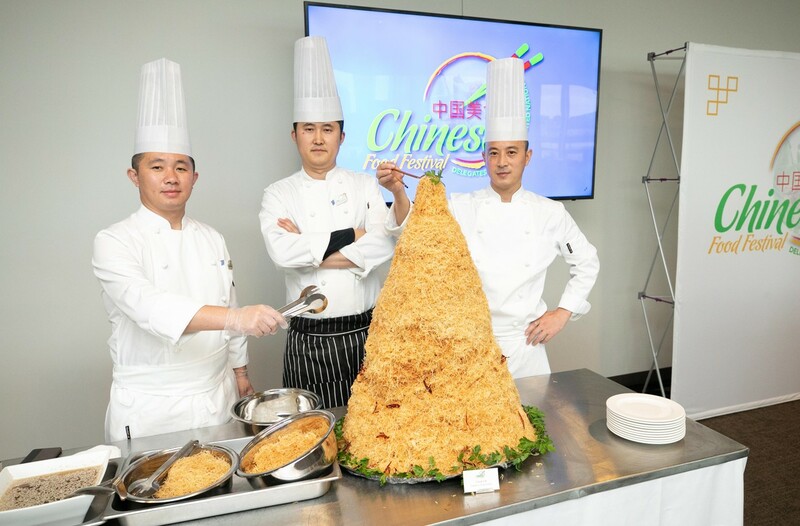 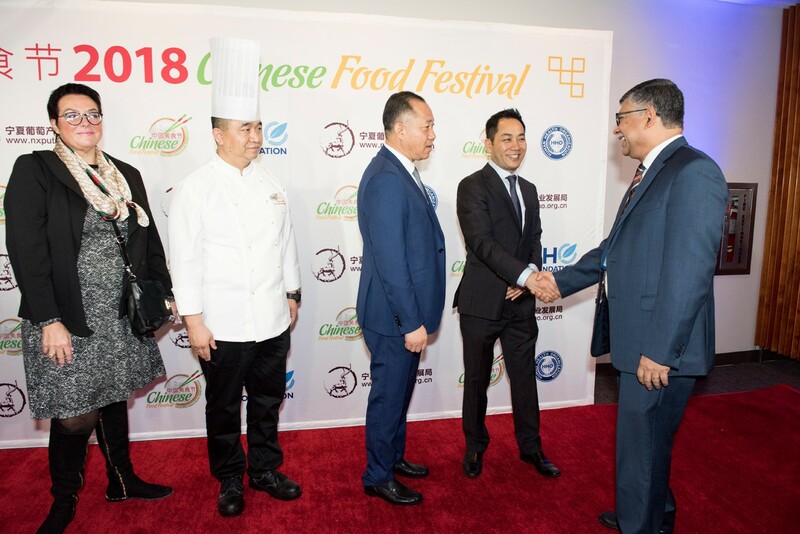 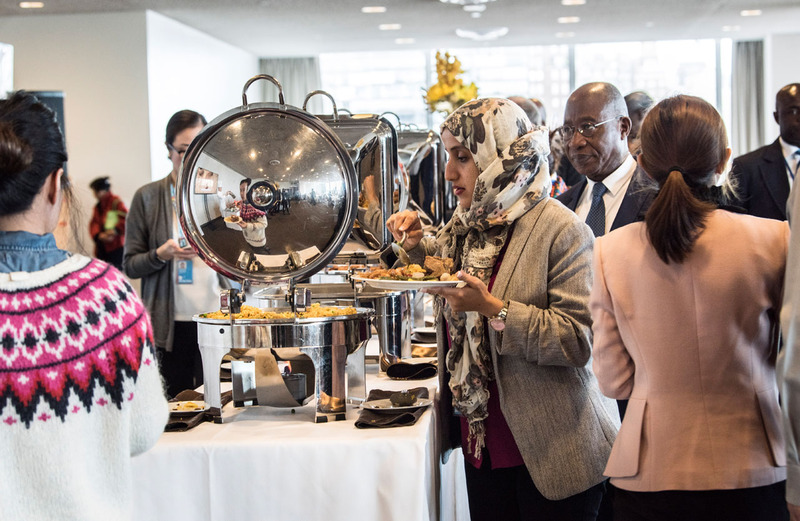 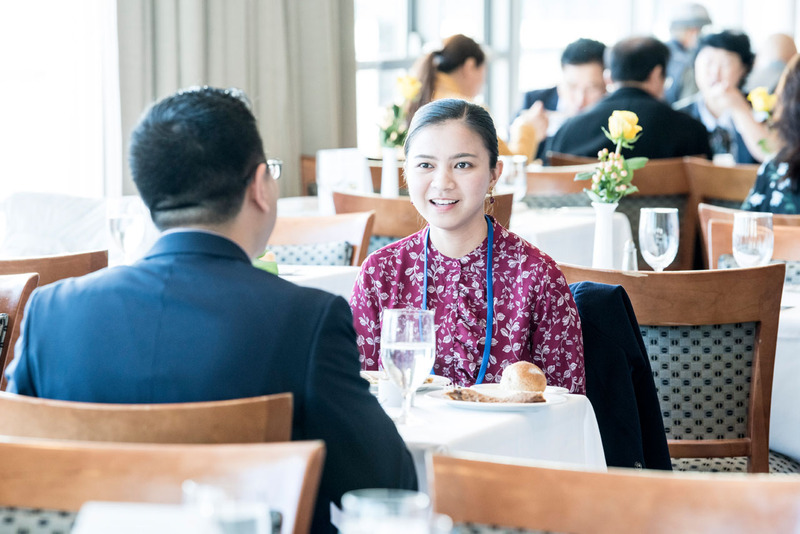 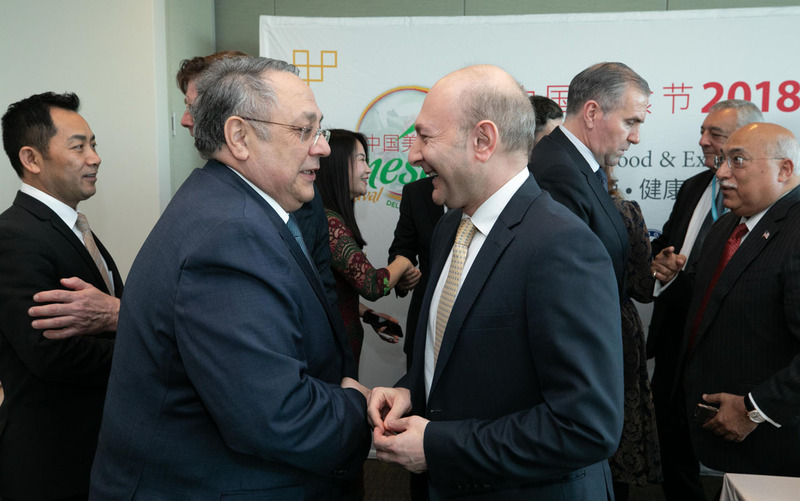 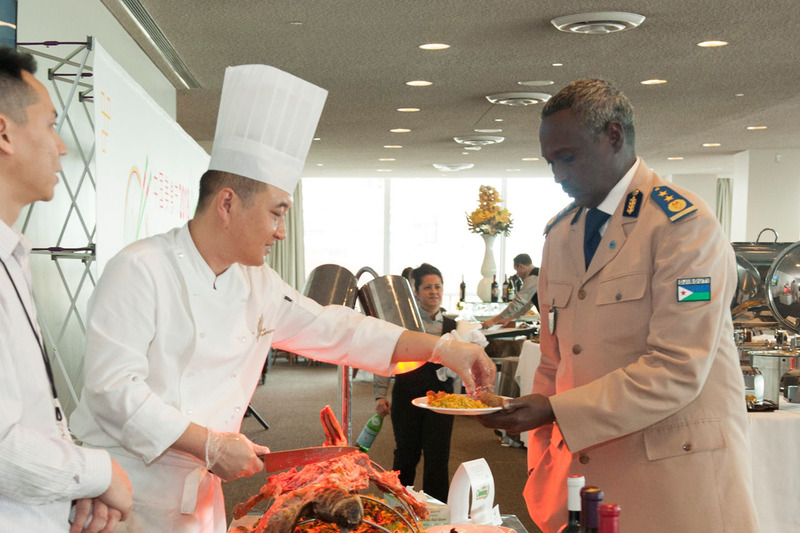 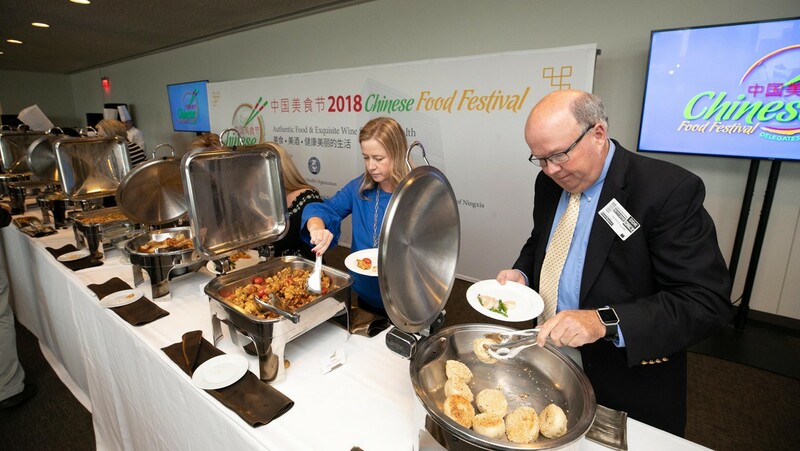 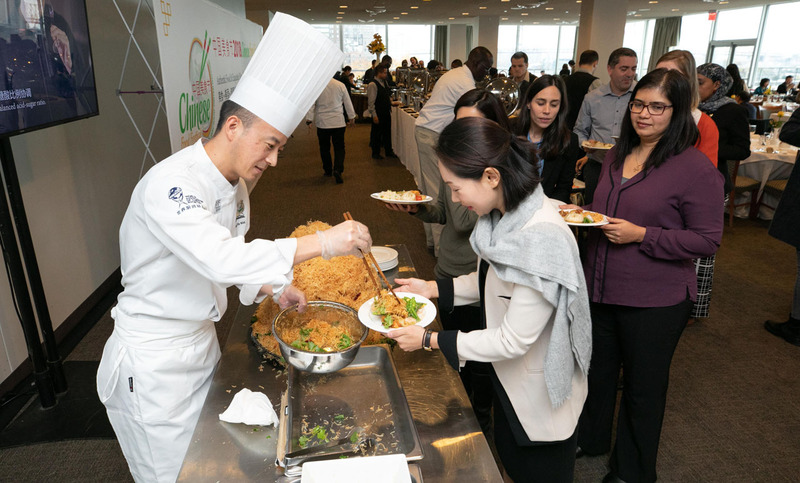 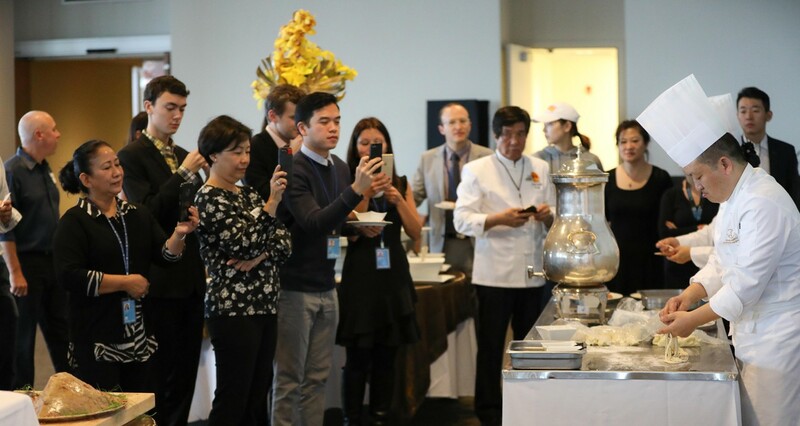 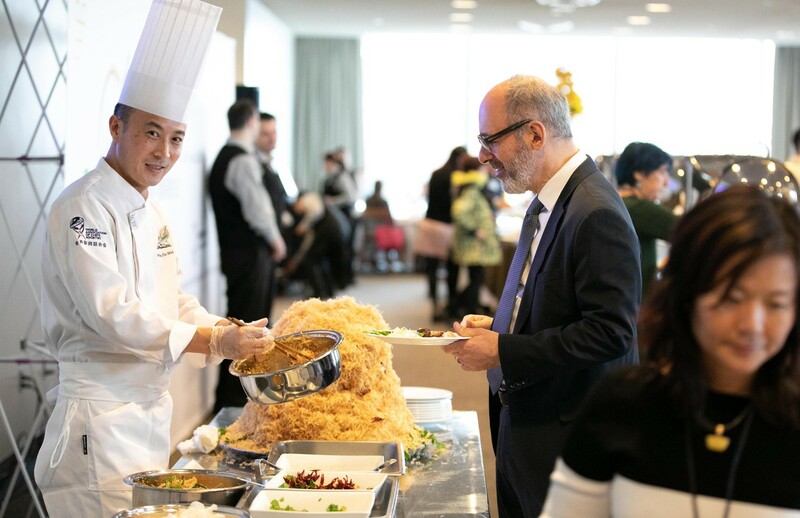 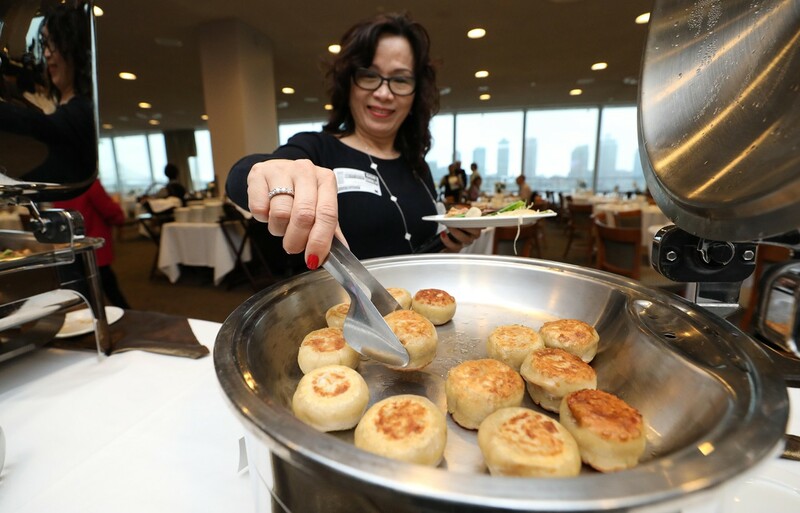 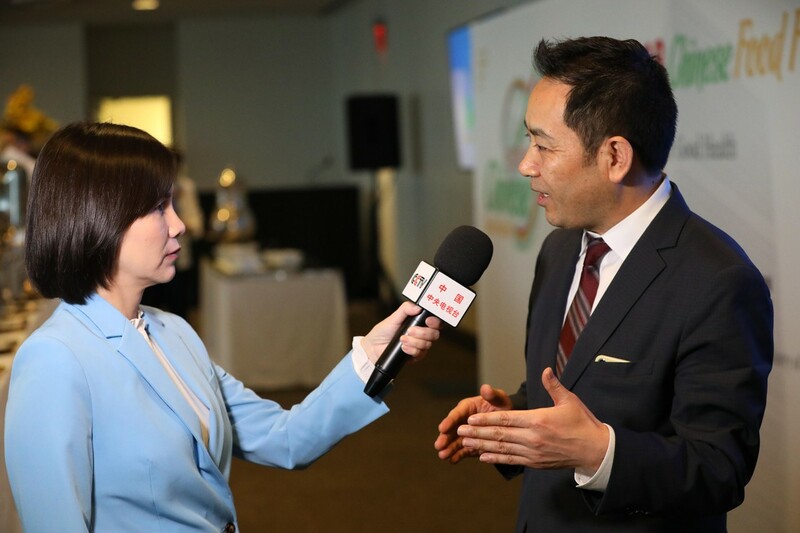 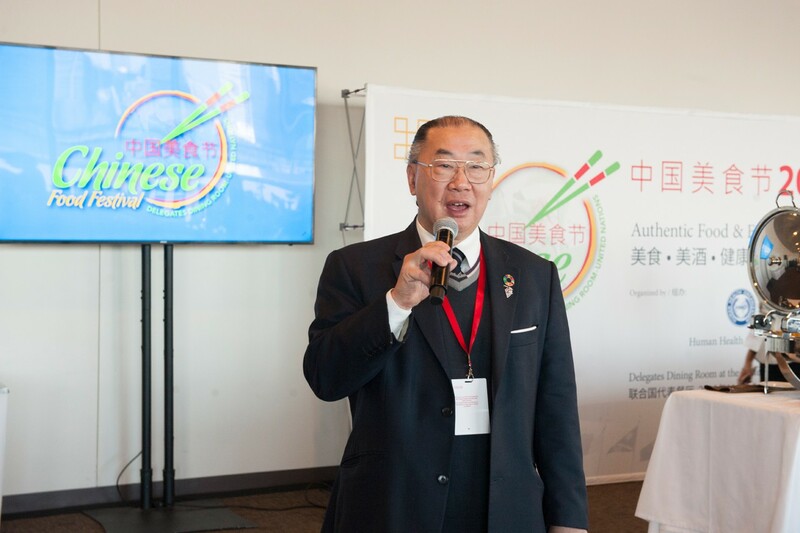 November 9, 2017, New York, NY - The 2018 Chinese Food Festival at the United Nations concluded successfully Friday inside the Delegates Dining Room of New York’s United Nations Headquarters. 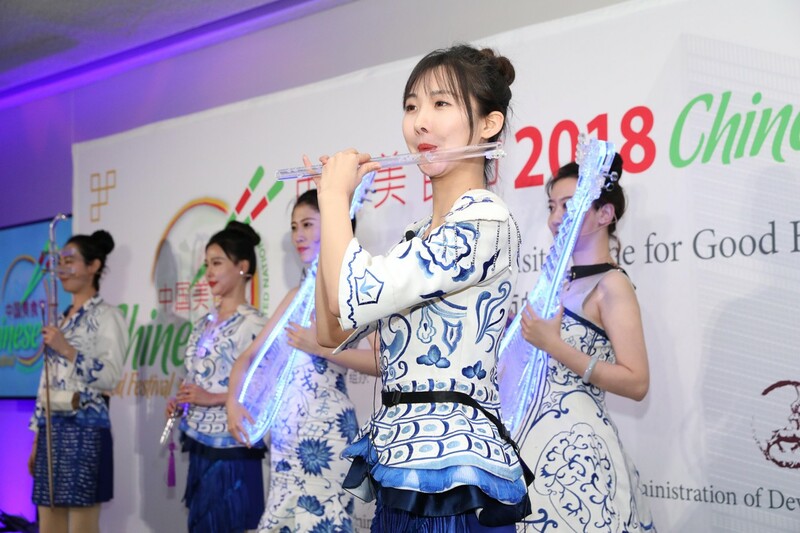 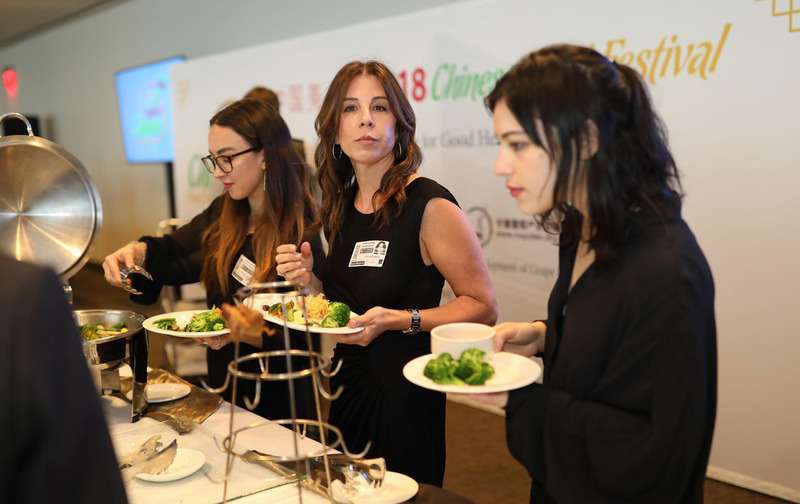 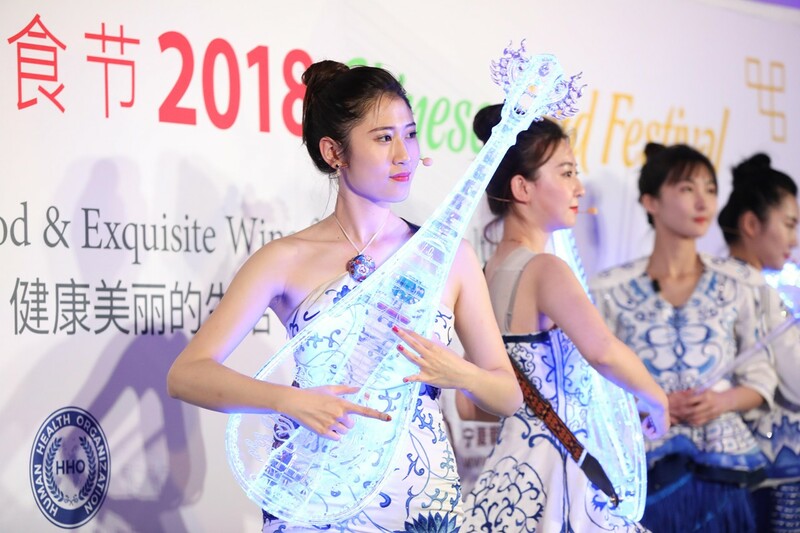 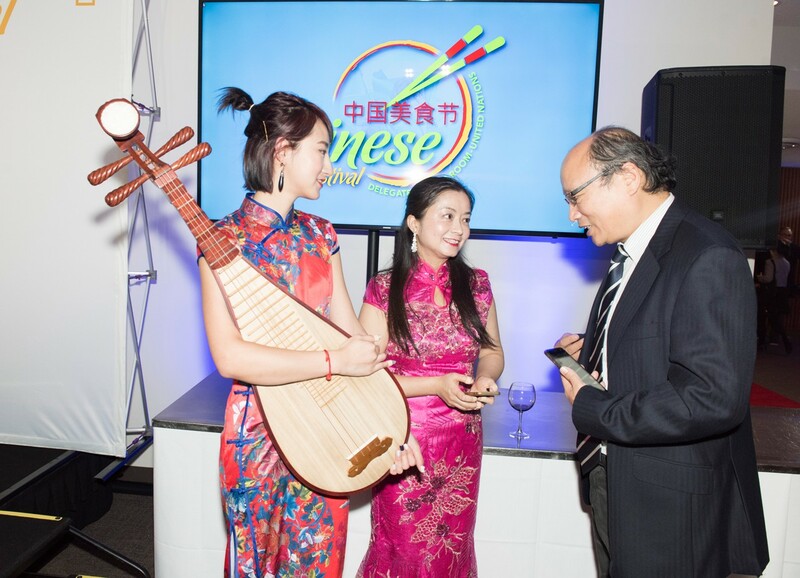 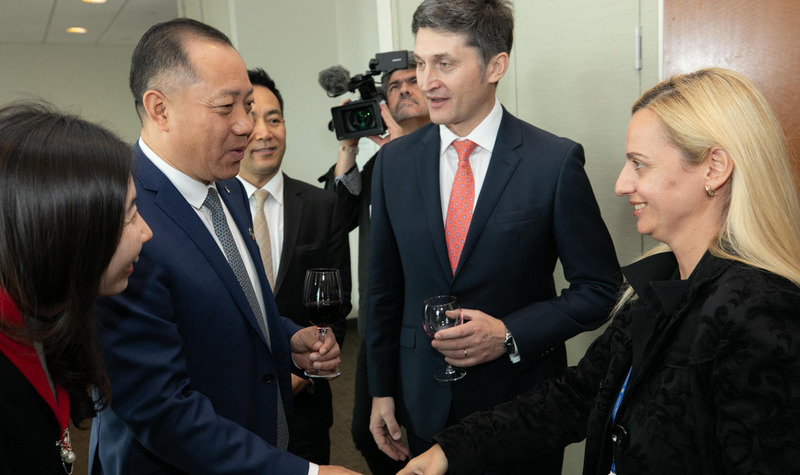 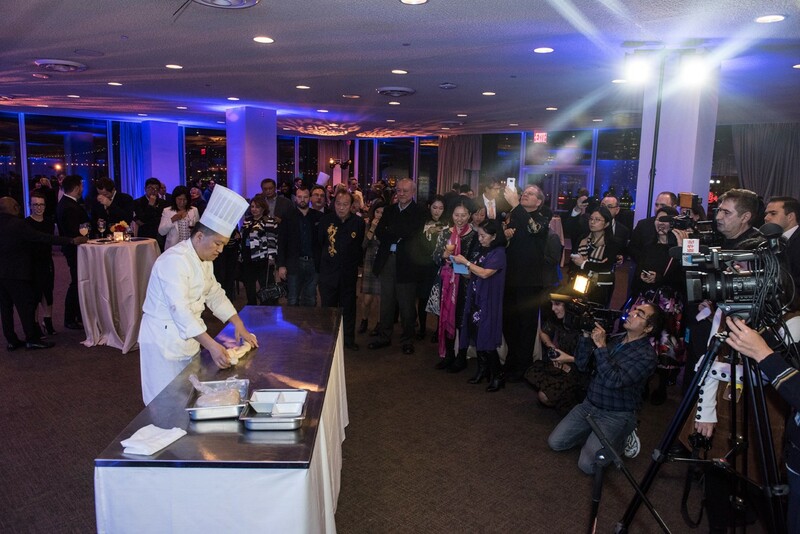 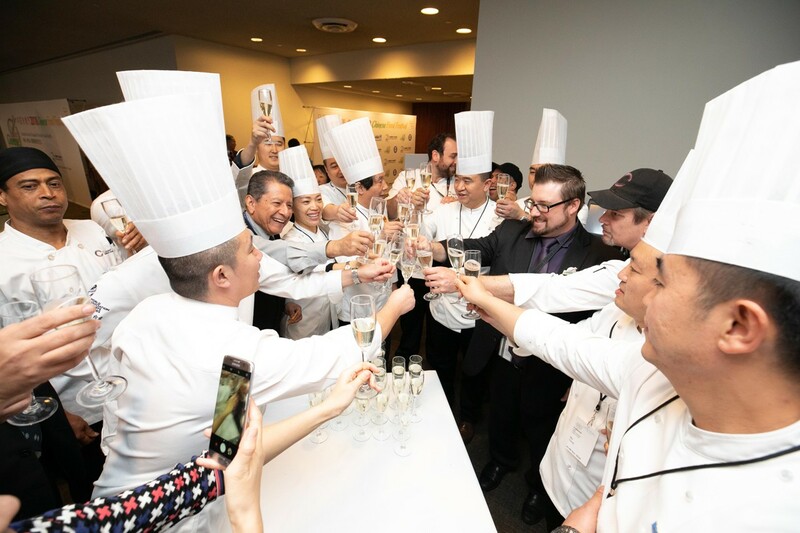 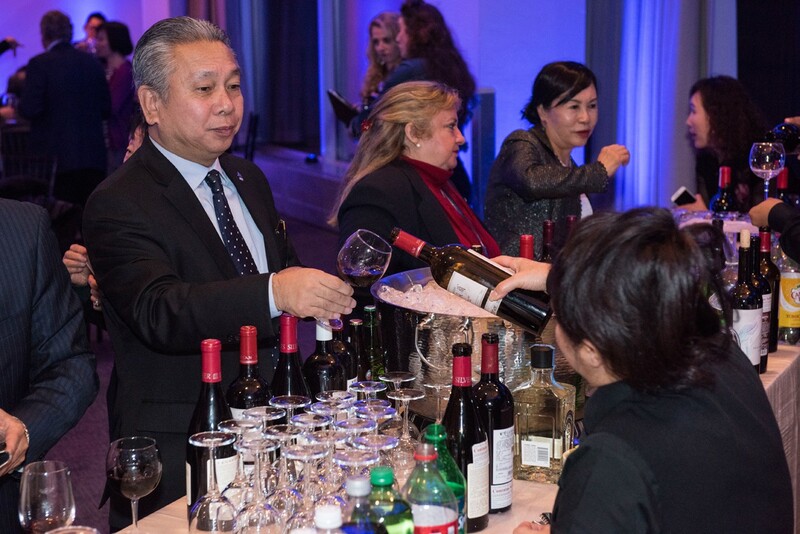 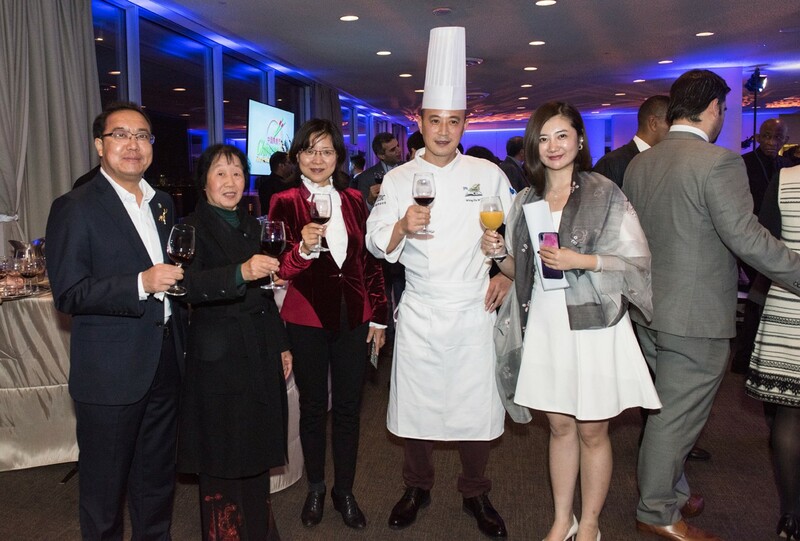 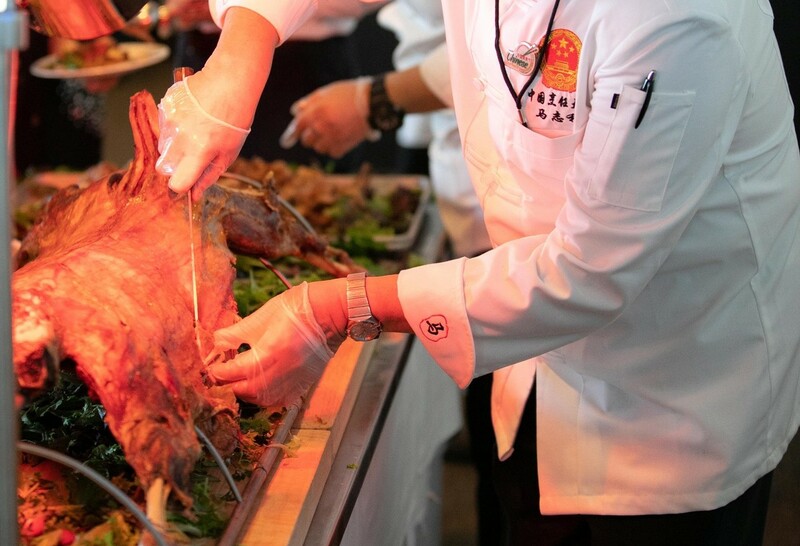 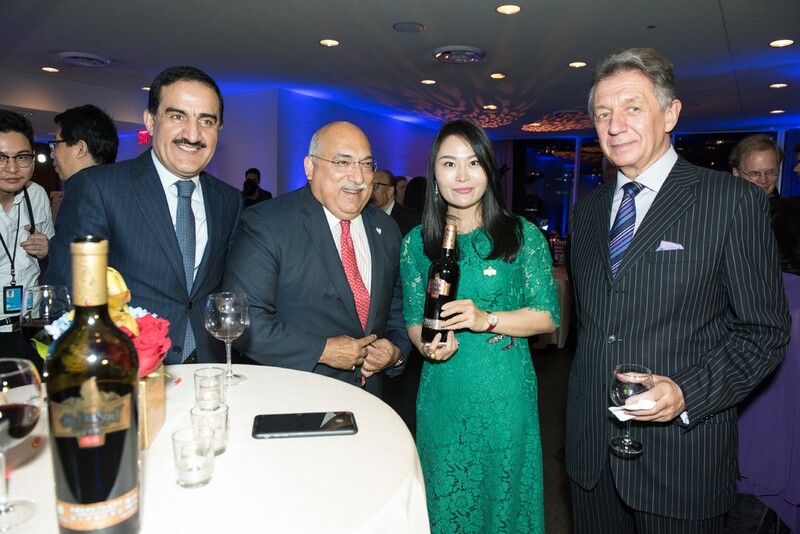 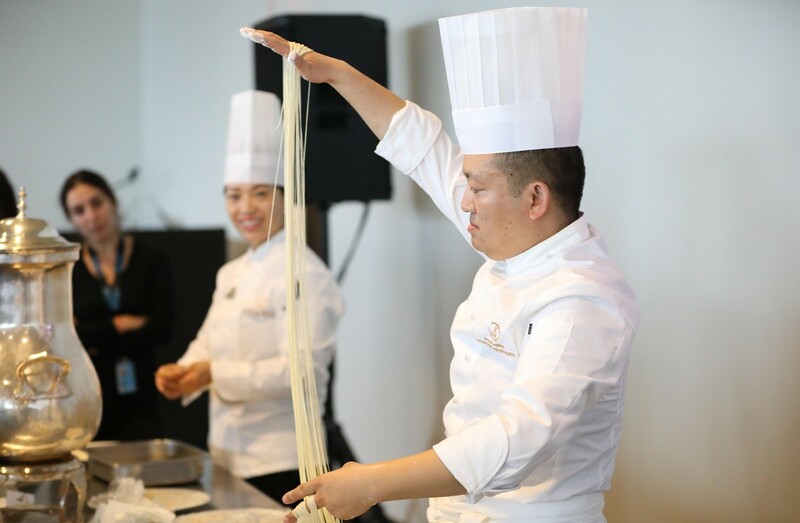 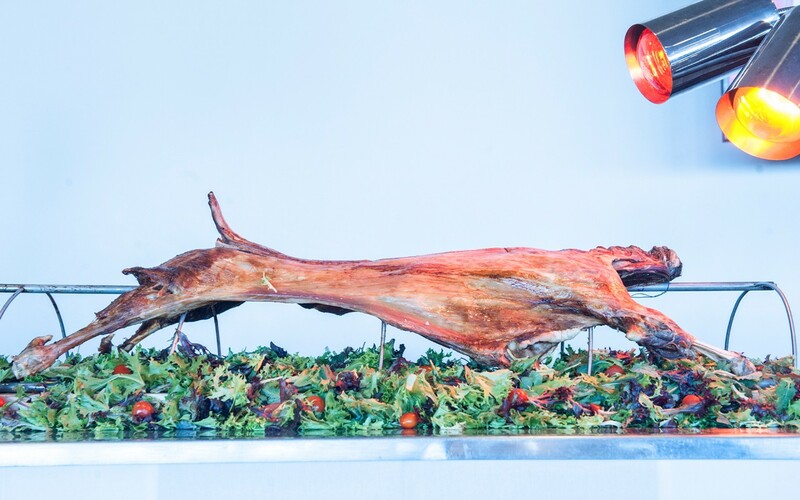 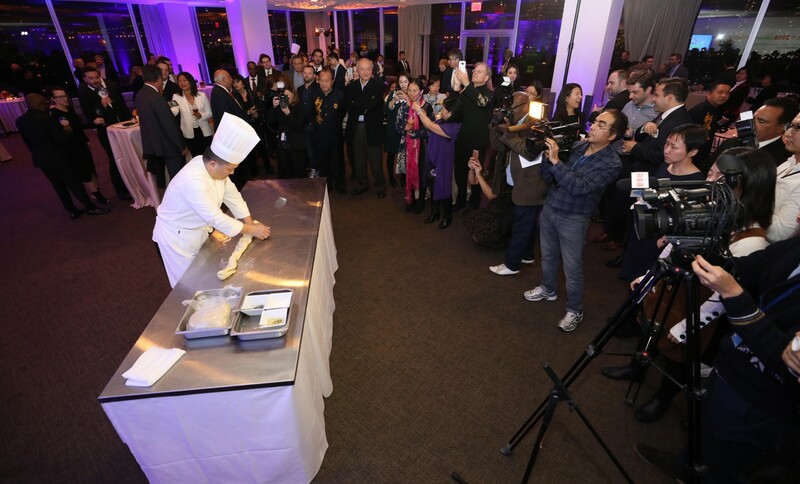 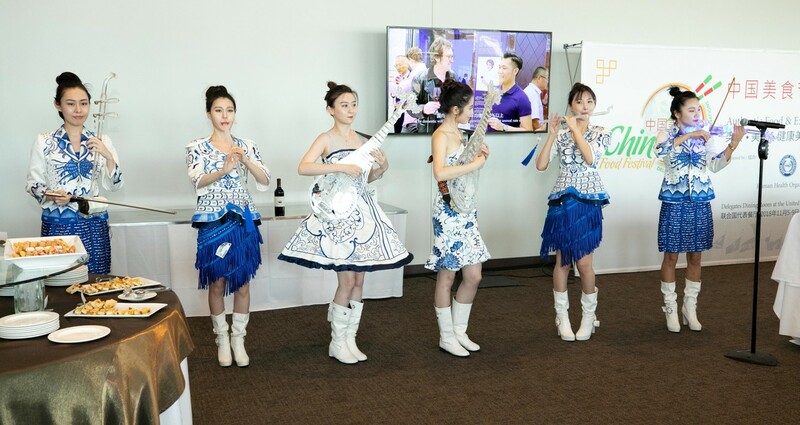 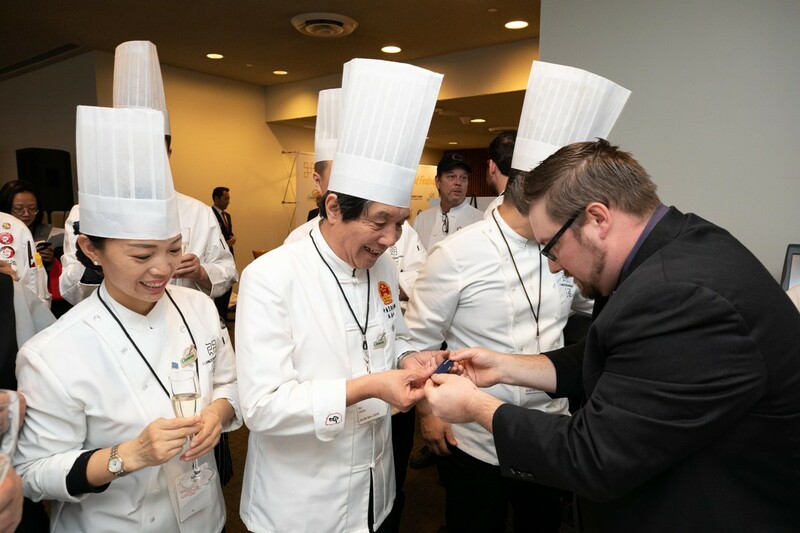 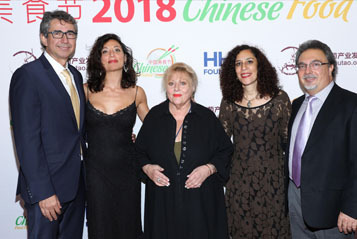 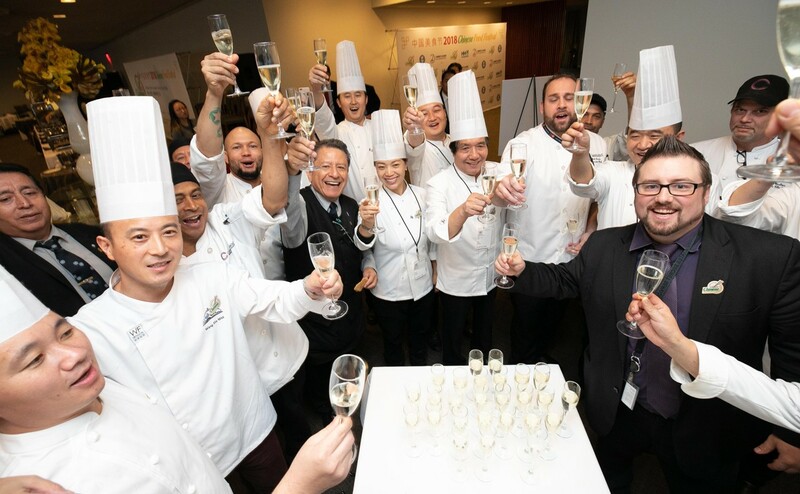 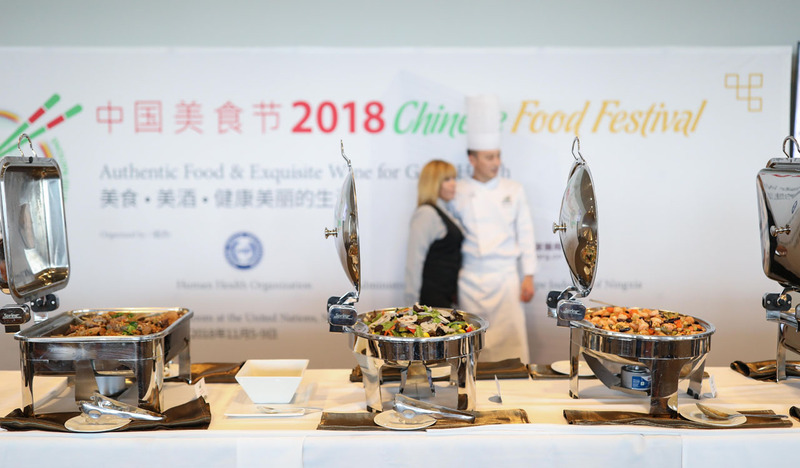 Thousands of UN officials, socialites, celebrities and New Yorkers enjoyed performances, demonstrations and a distinguished dining experience with authentic food and exquisite wine from China. 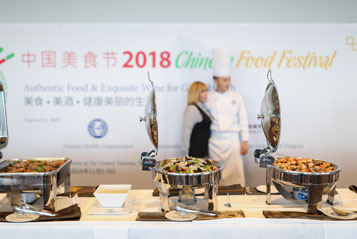 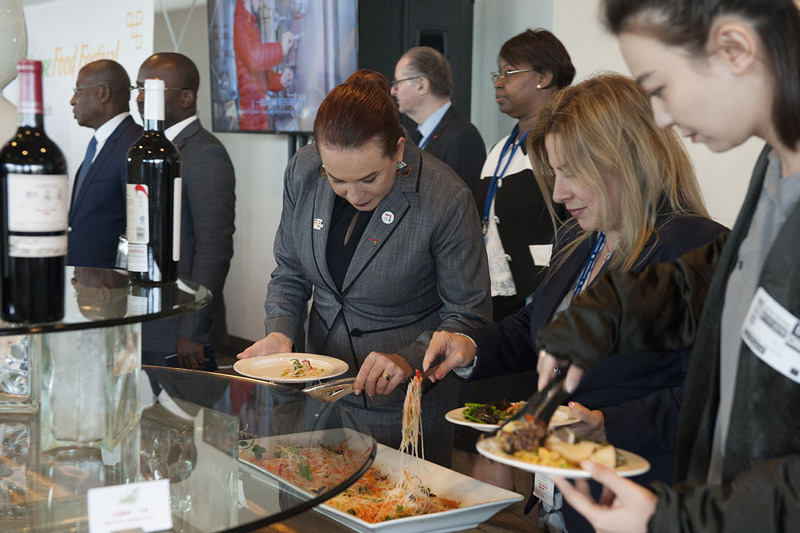 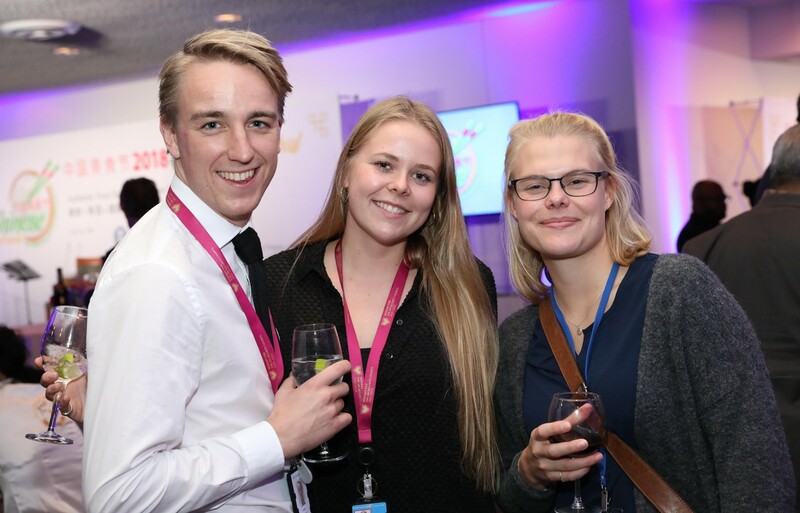 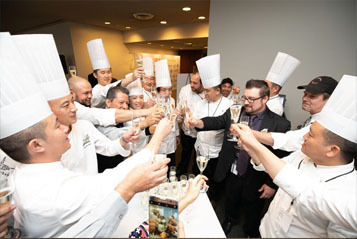 The week-long food and wine festival opened with a cocktail reception, attended by near 300 VIP guests including Under-Secretaries-General of the United Nations. 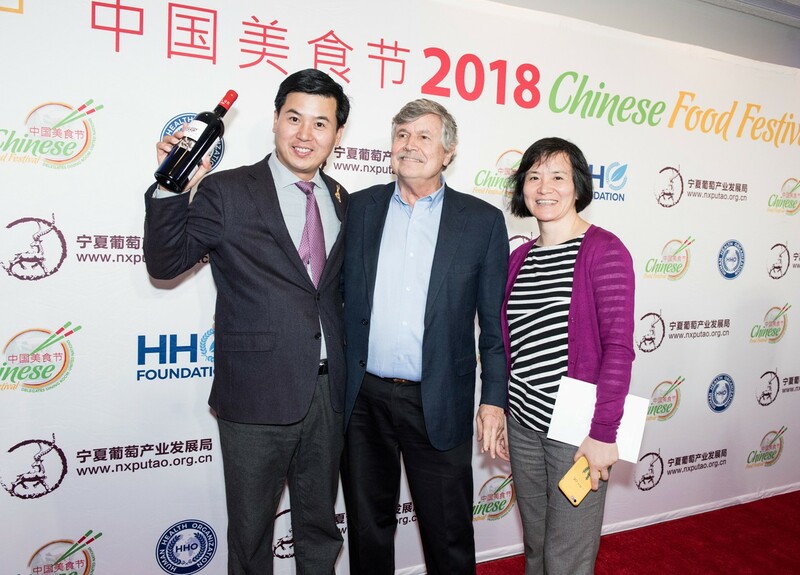 Actor, Juan Carlos Espinosa of Narcos, commented “This is an incredible experience, getting to experience the culture, food and wine of Ningxia. 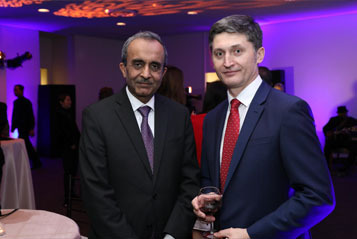 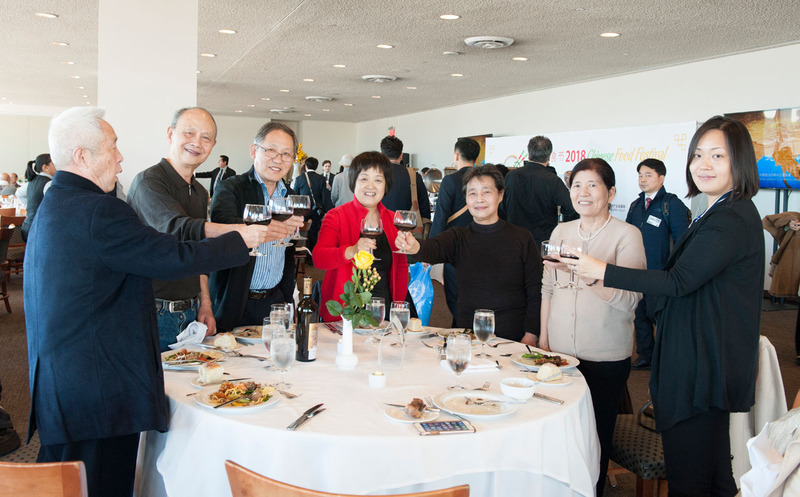 I am so impressed with the food and richness of the wine.” Other guests included senior officials from the UN system and international organizations, UN-DPI, UN-DESA, UN-WOMEN, UN-DPKO, UNEP, FAO, UNDP, IOM, WHO, International Red Cross, EU, CARICOM, and OIC; ambassadors or diplomats from over 30 countries including the US, Canada, Europe, Africa, Asia, Latin America; representatives from US government, New York State Government; corporate executives; and socialites. 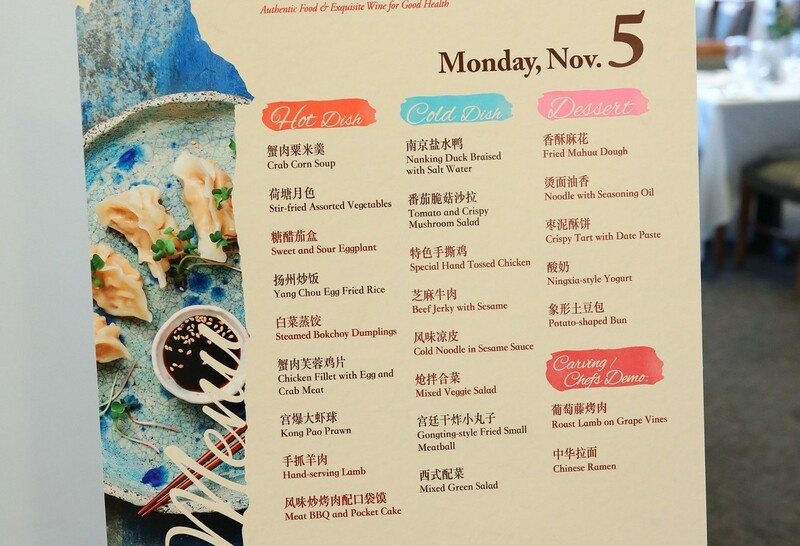 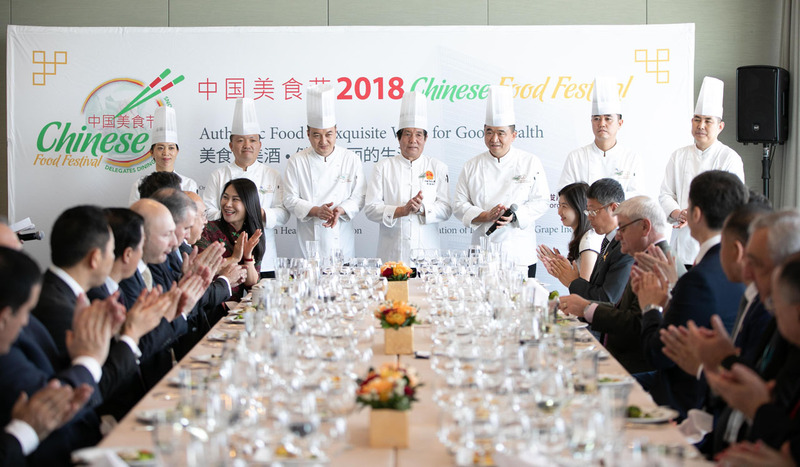 The five-day Festival blended traditional Chinese flavors, like Gongting dishes, with regional cuisine from Ningxia, highlighting a healthy variety for food lovers. 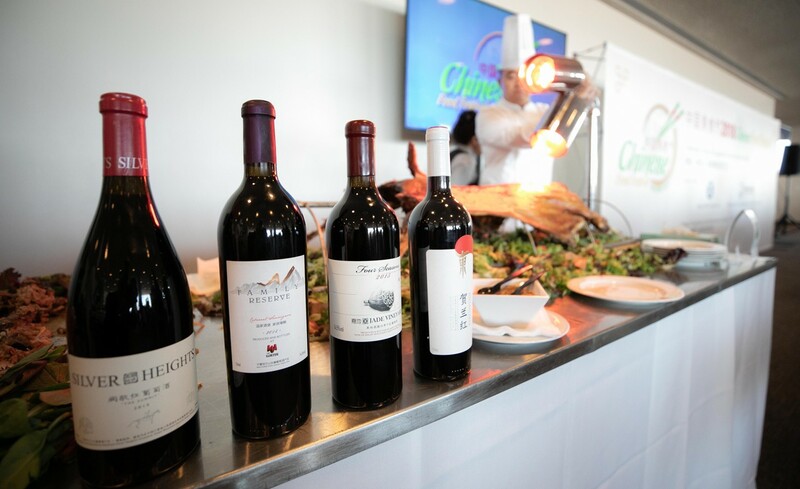 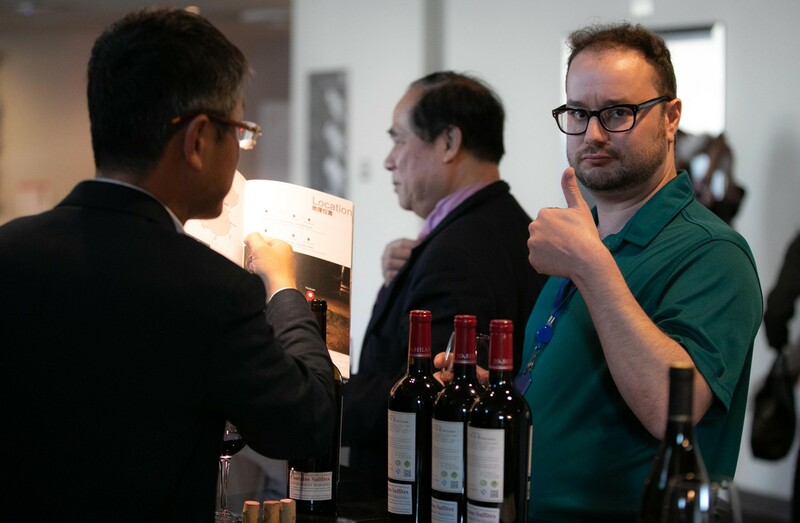 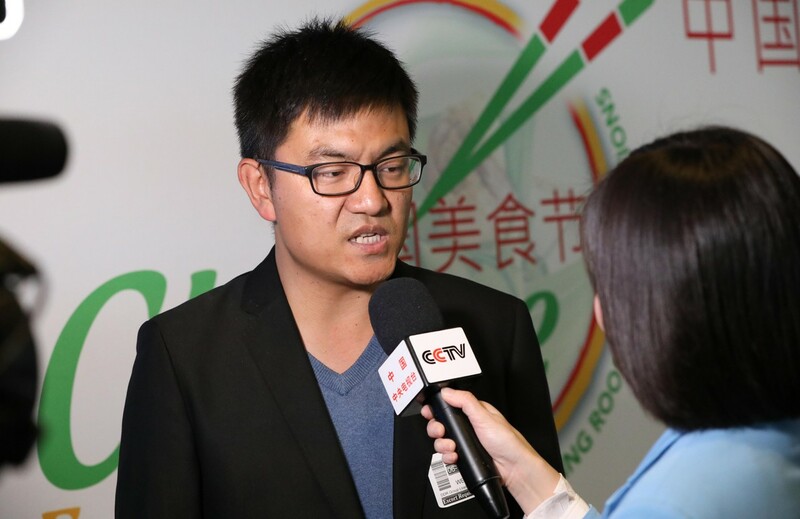 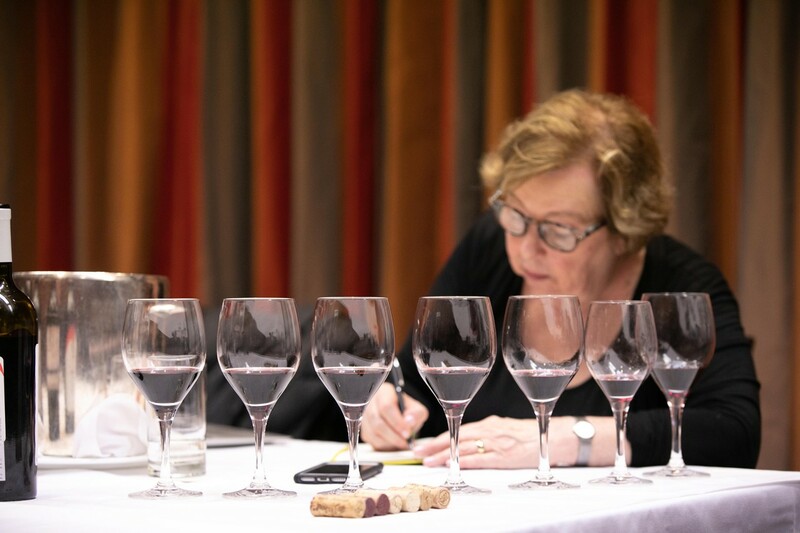 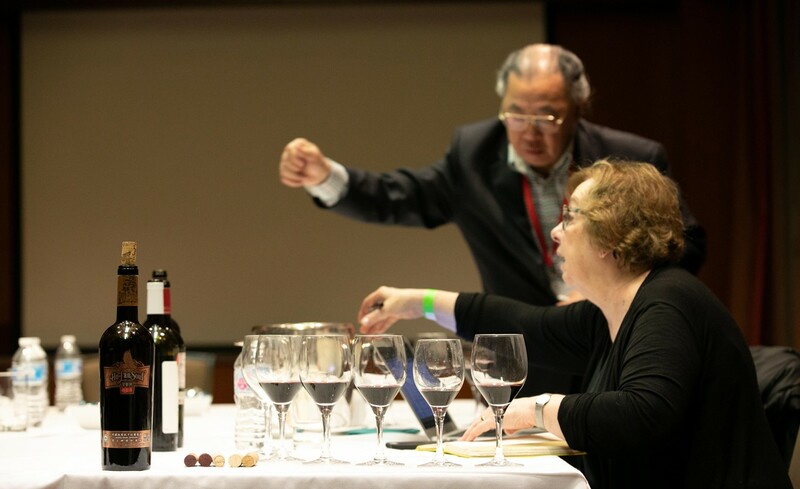 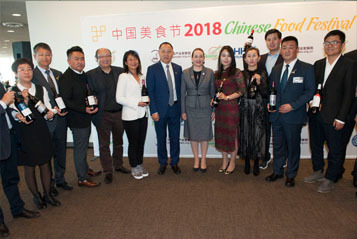 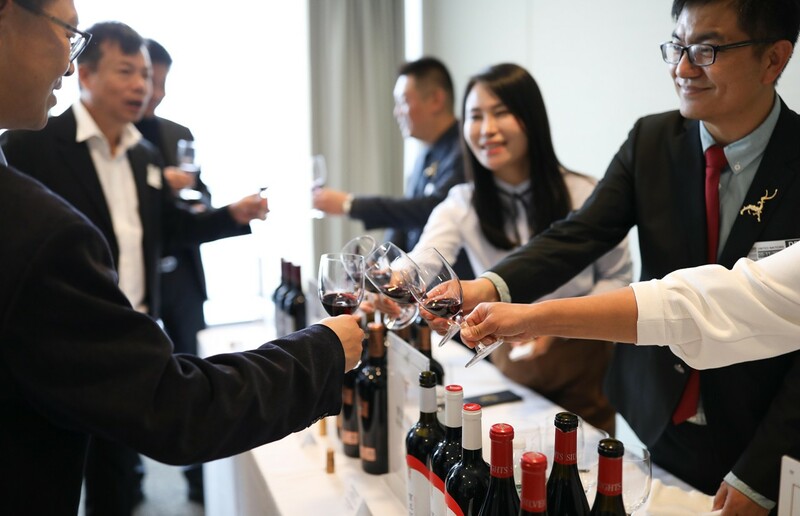 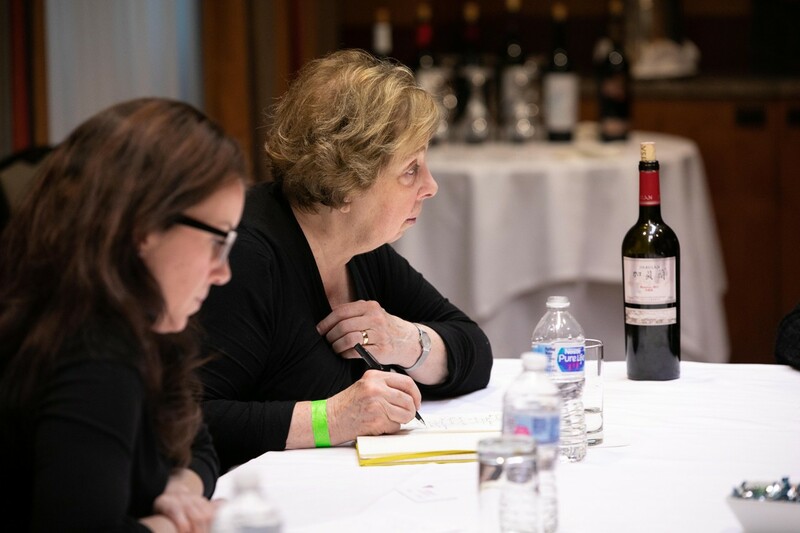 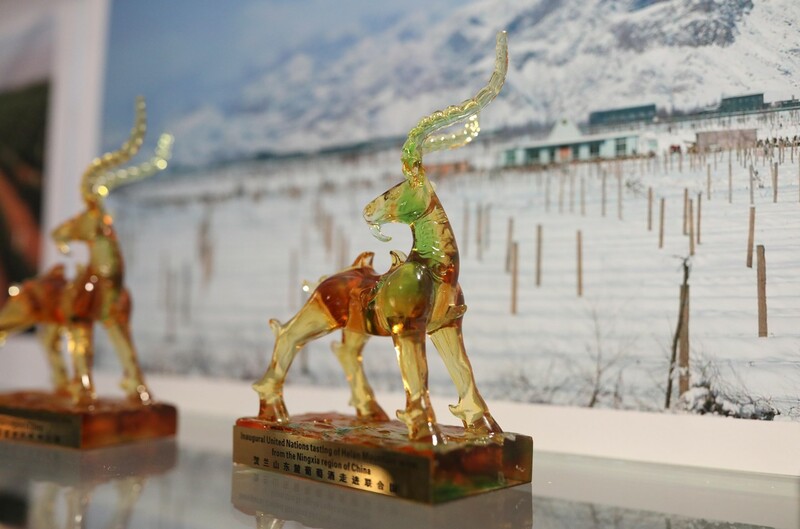 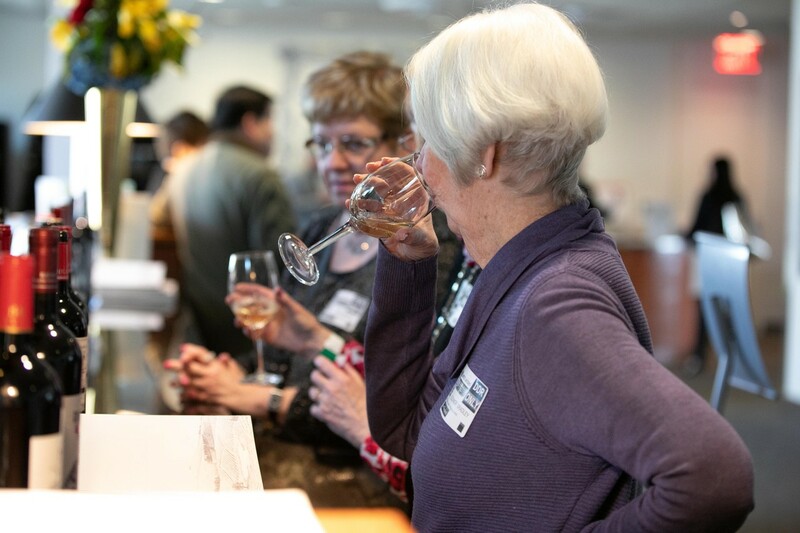 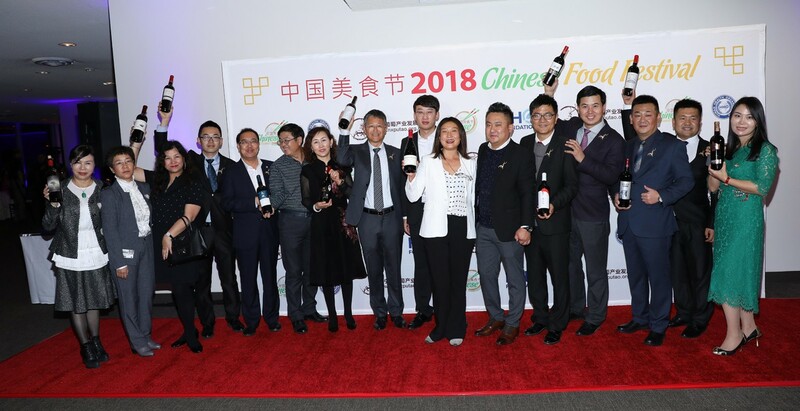 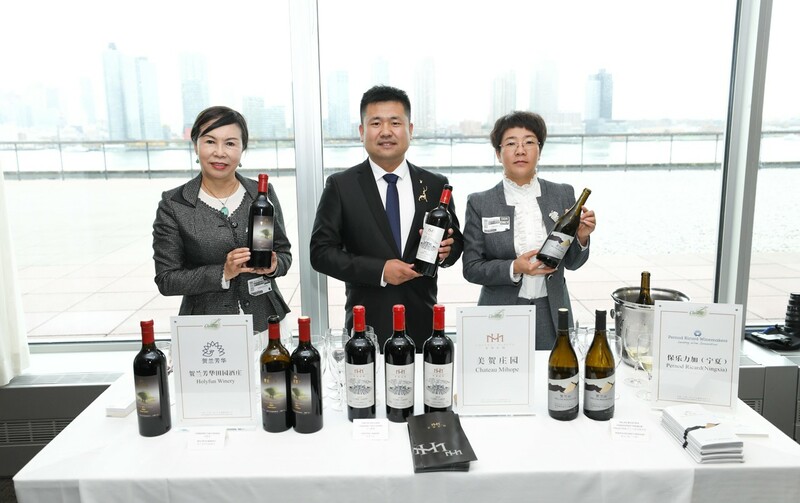 The Festival’s wine exhibition and tasting featured 20 brands of award-winning wines exclusively from the Helan Mountain East Region of Ningxia, China. 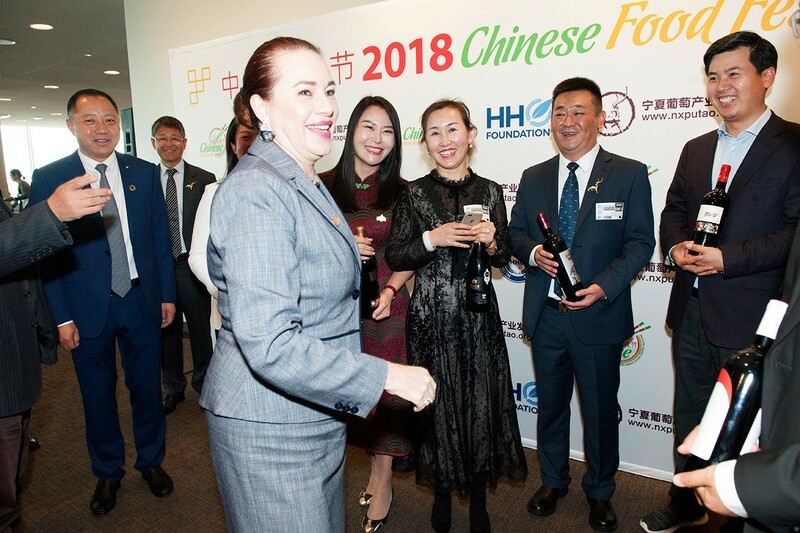 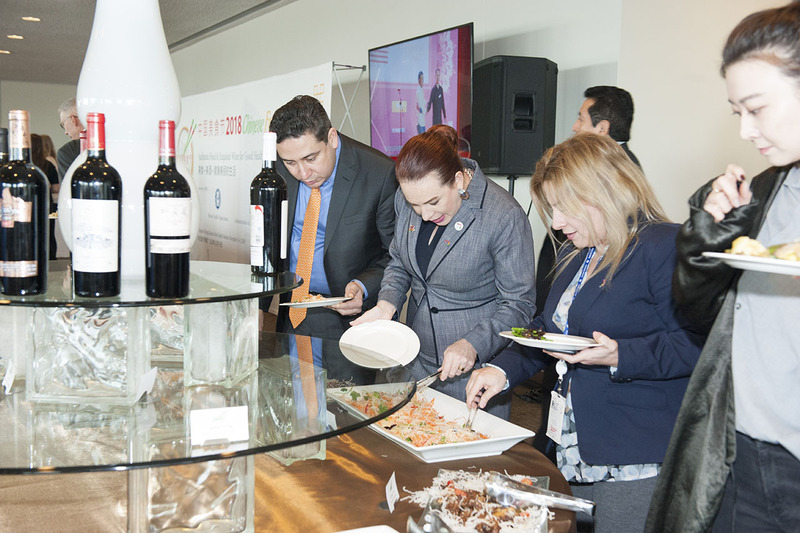 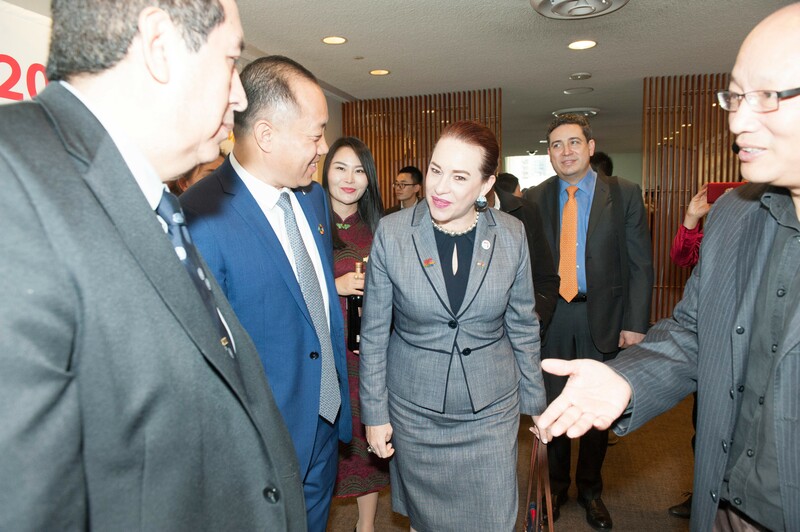 Ms. María Fernanda Espinosa, President of the 73rd UN General Assembly, joined guests at the Festival and learned about the Ningxia wine region from vineyard representatives. 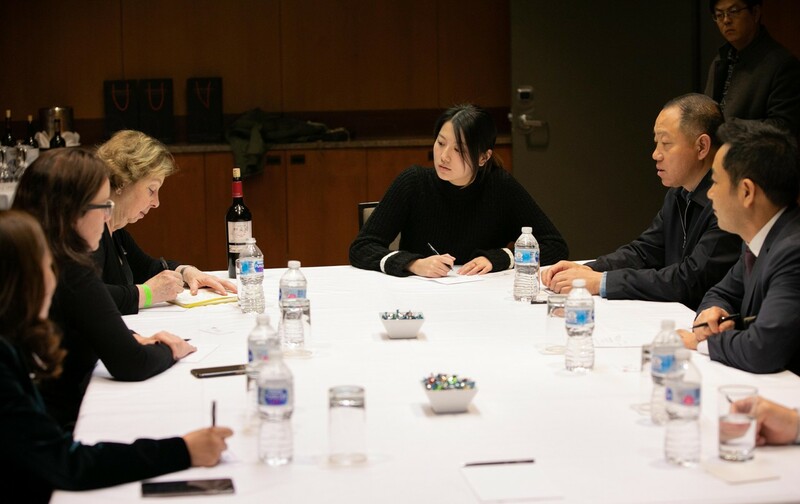 She spoke highly of the wines and was eager to visit the region after receiving an invitation from Mr. Cao Kailong, Director of the wine region, to experience Ningxia first hand. 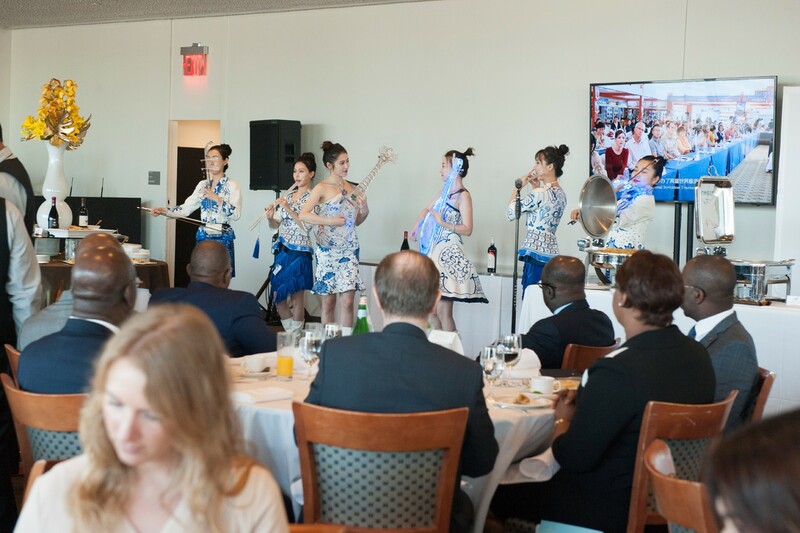 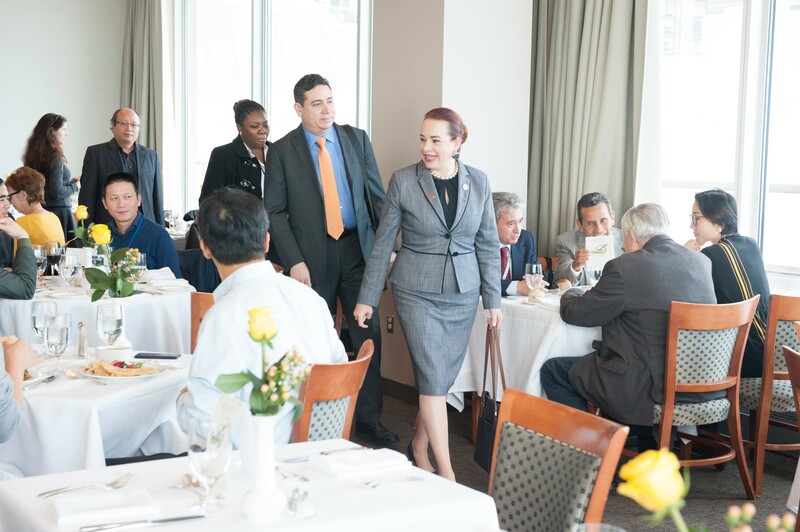 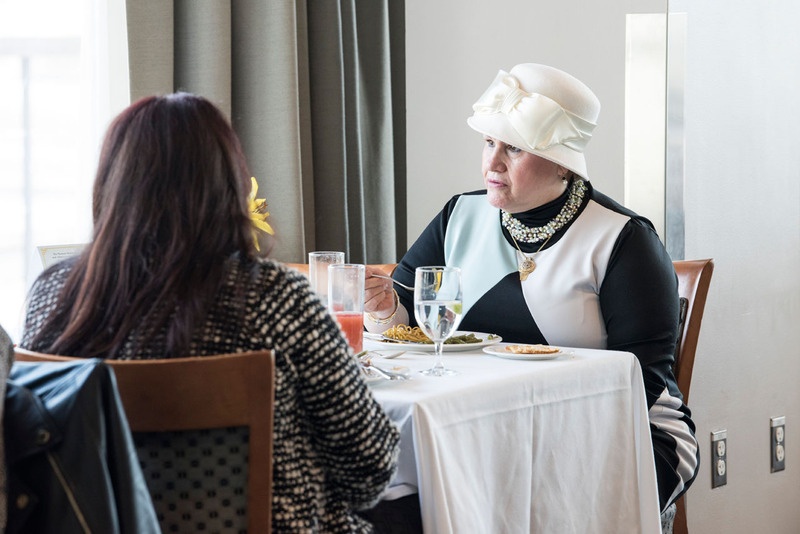 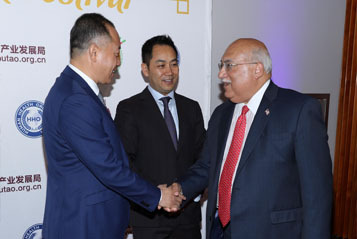 During the festival, a high-level luncheon was hosted for ambassadors and senior diplomats from Azerbaijan, Belarus, Macedonia, Moldova, Tajikistan, Paraguay, and other countries, current and former officials from the United Nations and intergovernmental organizations. 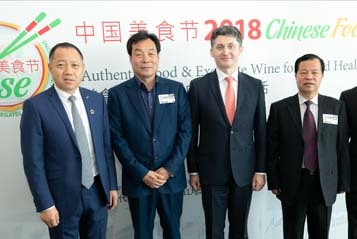 UN diplomats praised Ningxia’s intelligent decision to develop the agricultural industry with emphasis on the grape and wine industry. 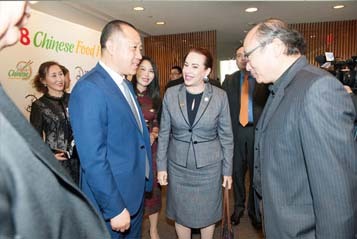 Guests were interested to learn more about Ningxia and discussed prospects of developing economic and social cooperation between countries. 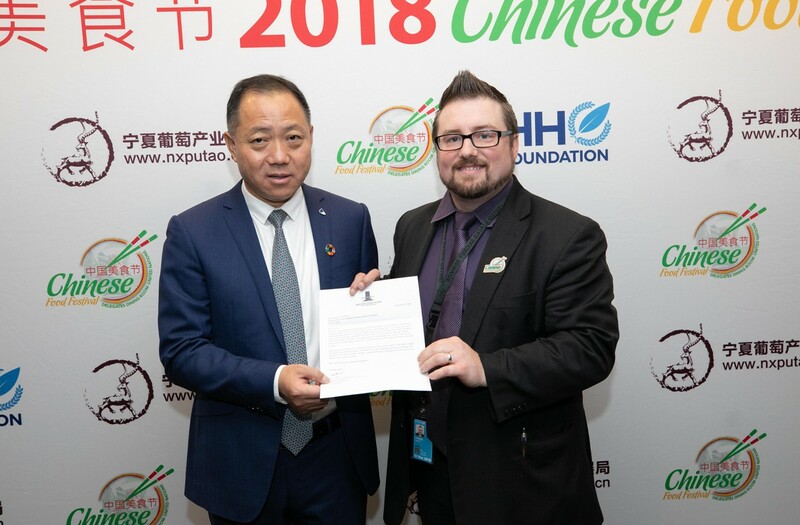 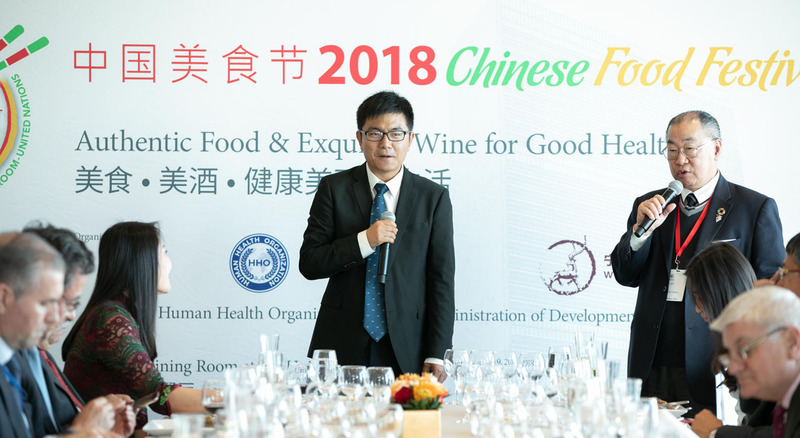 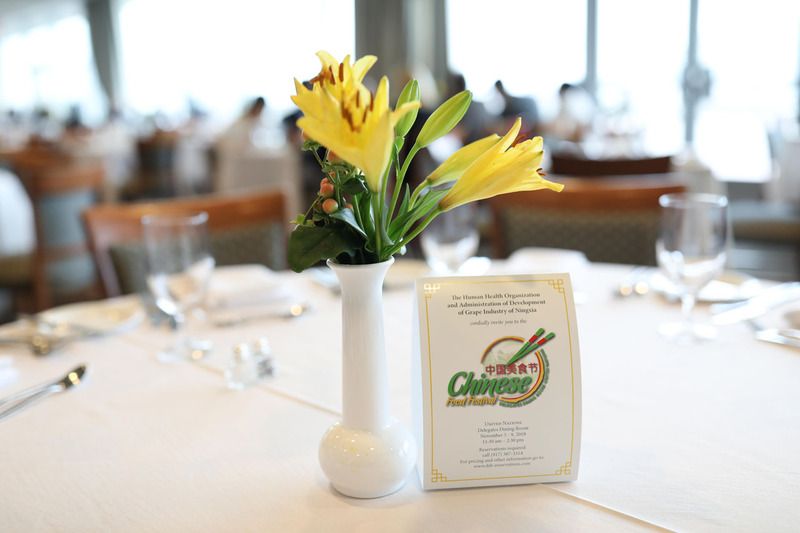 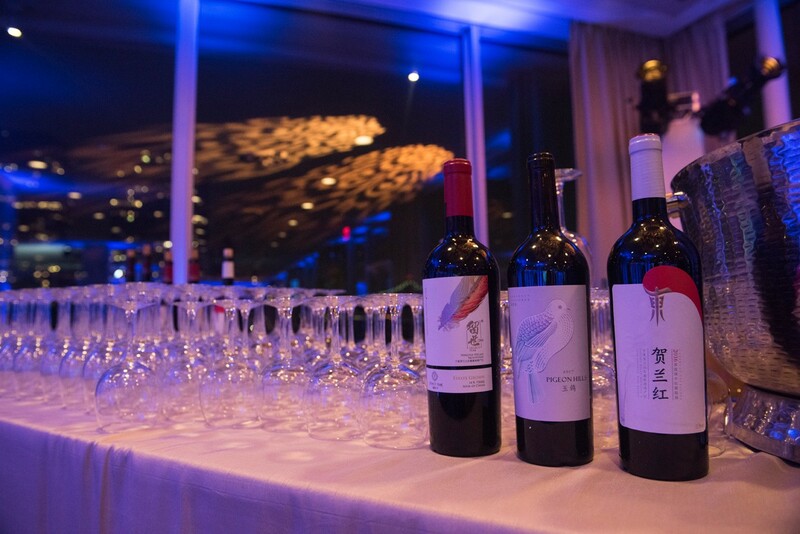 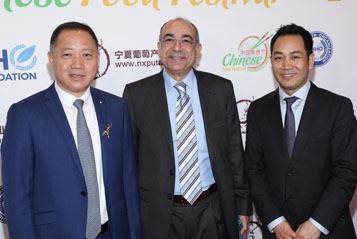 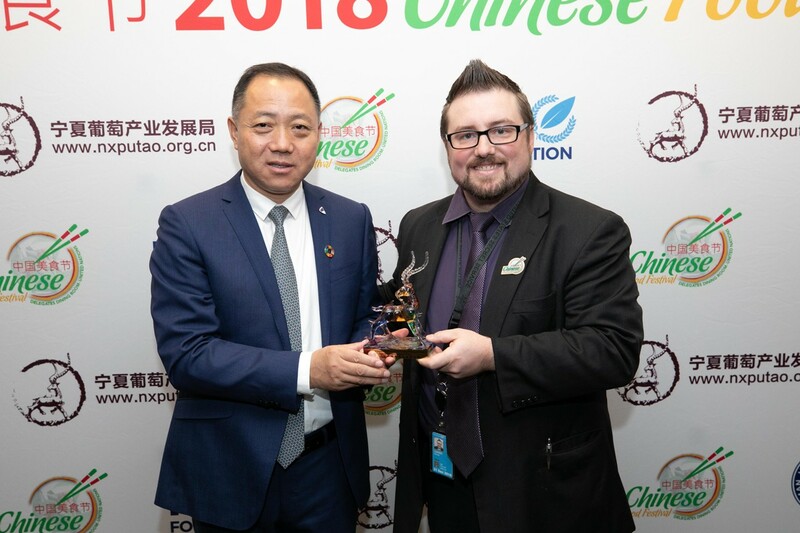 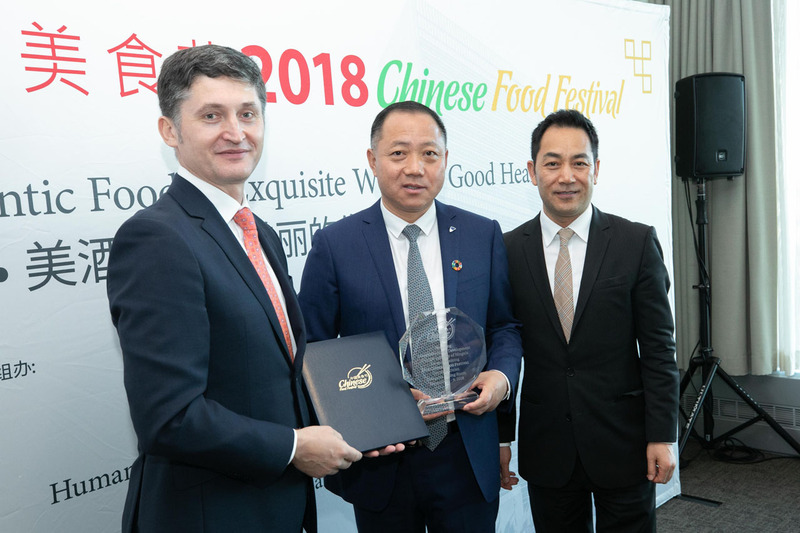 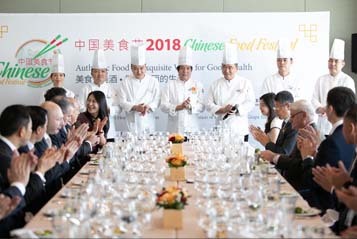 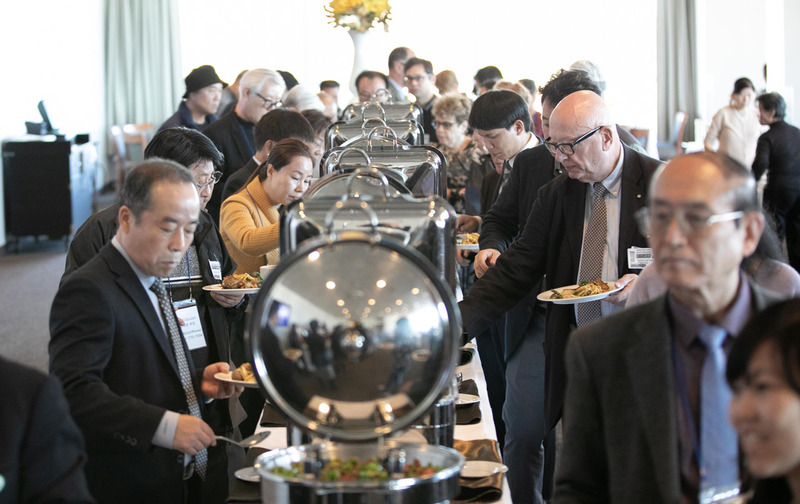 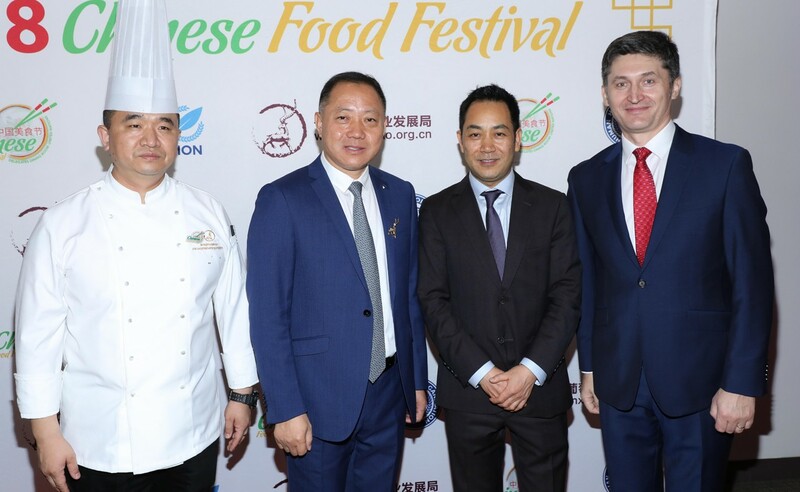 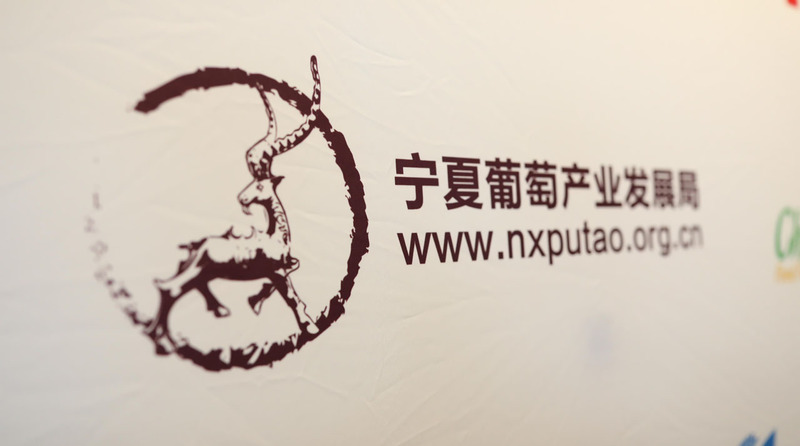 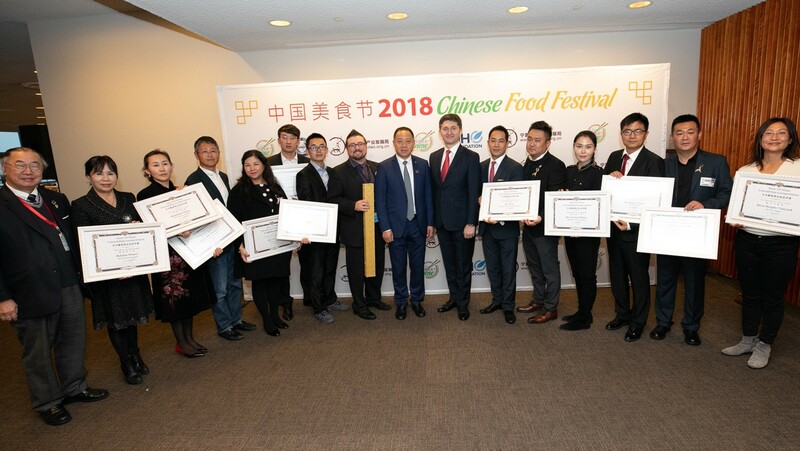 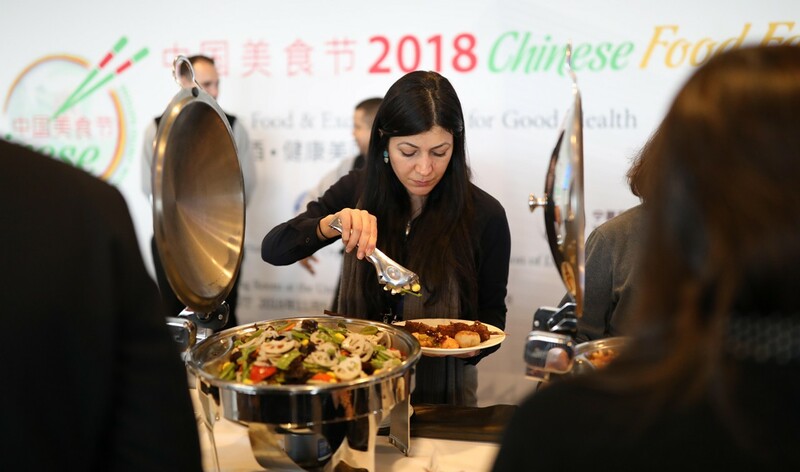 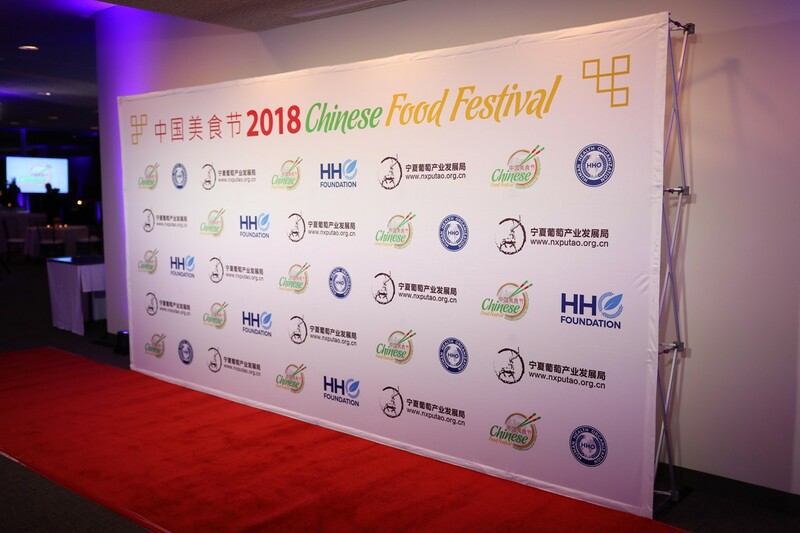 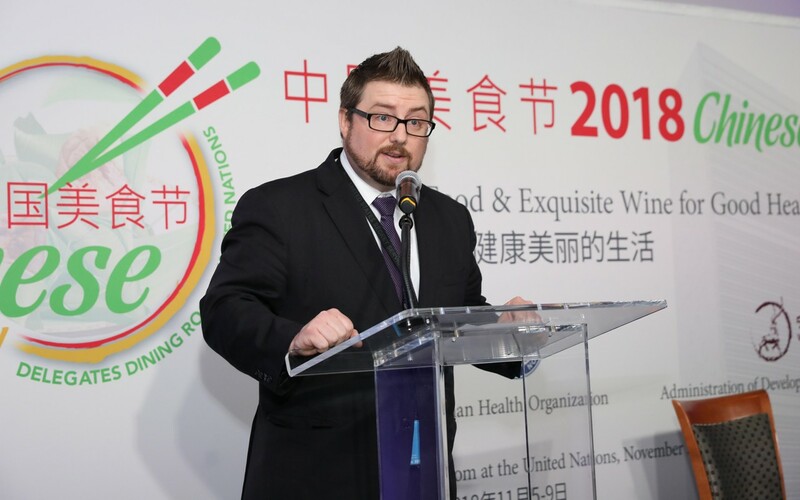 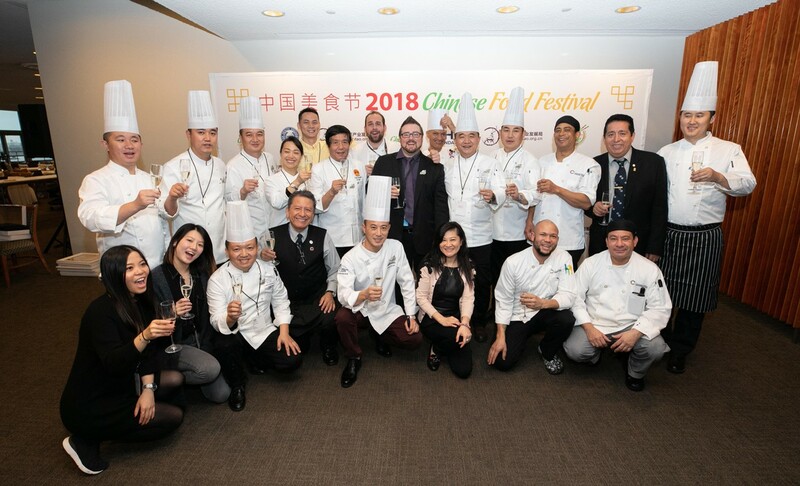 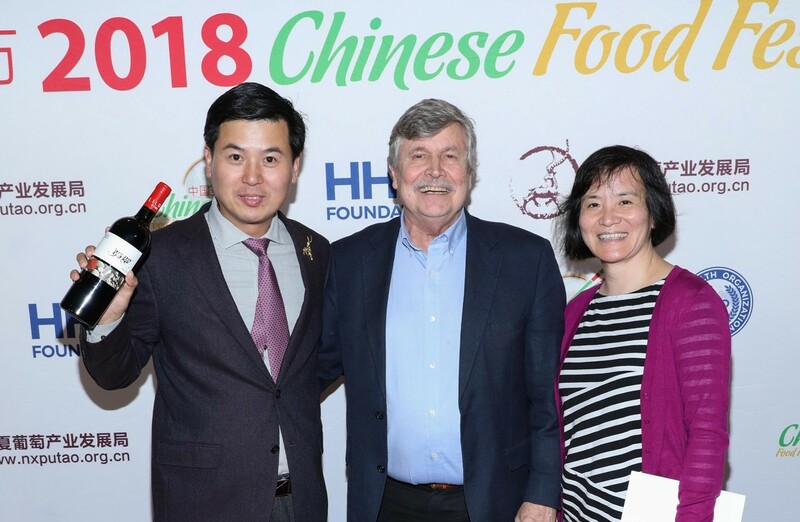 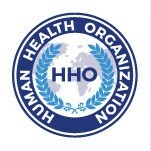 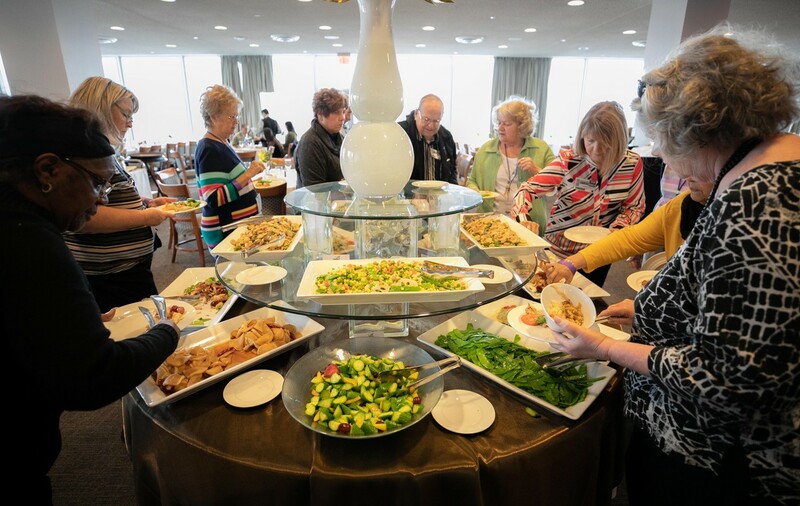 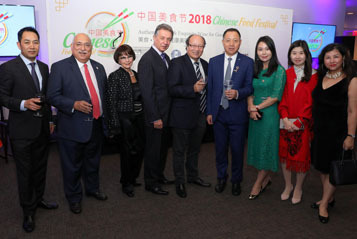 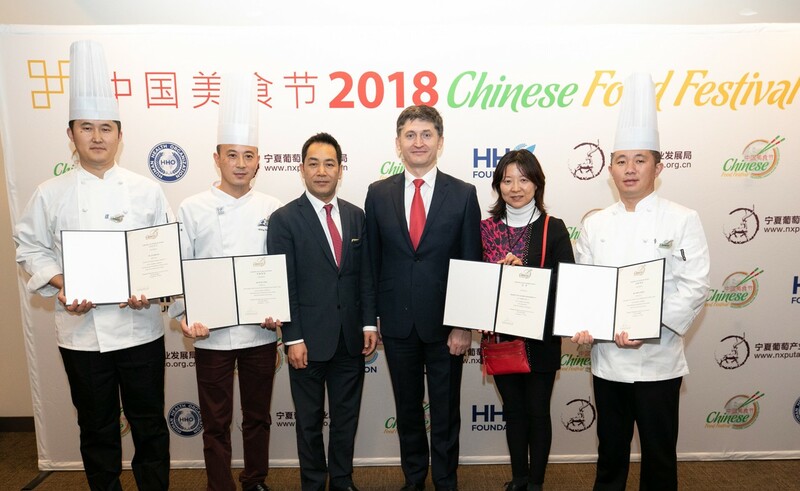 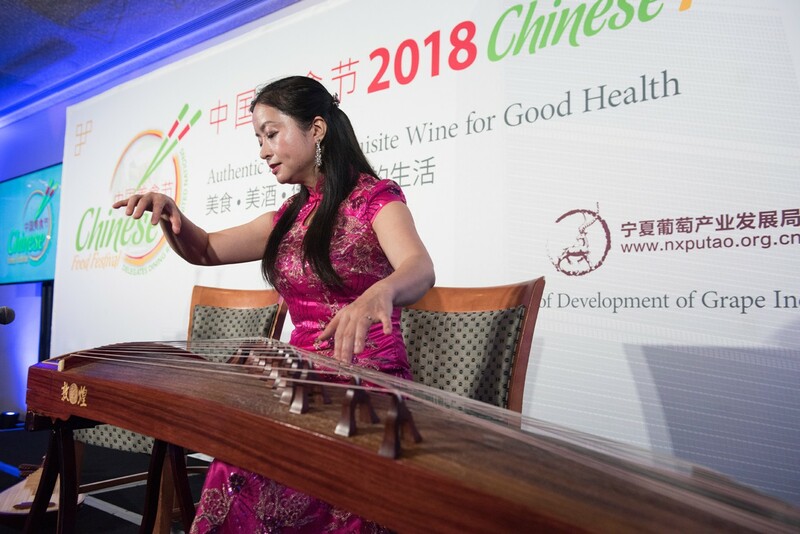 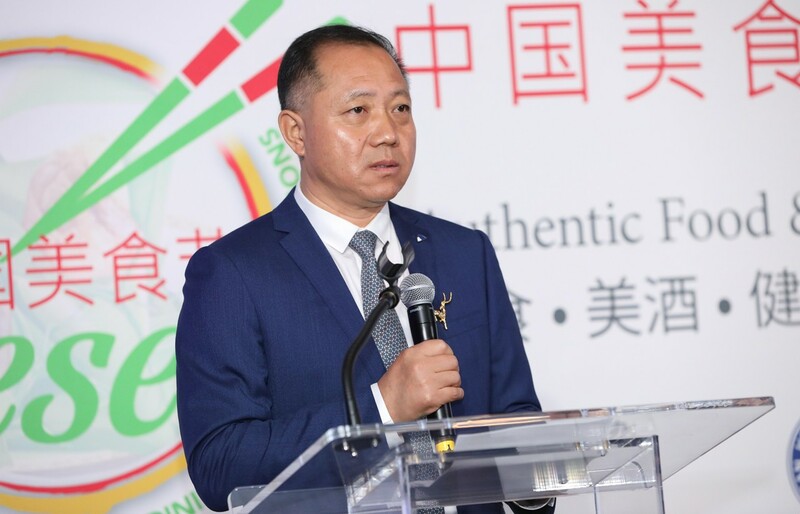 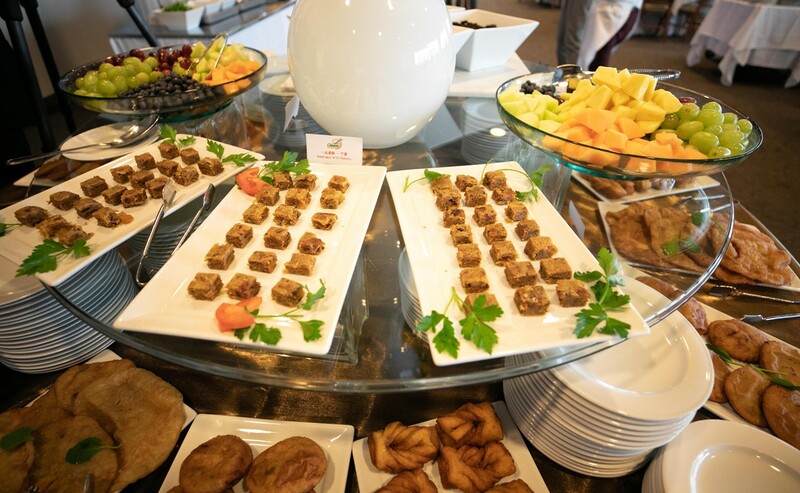 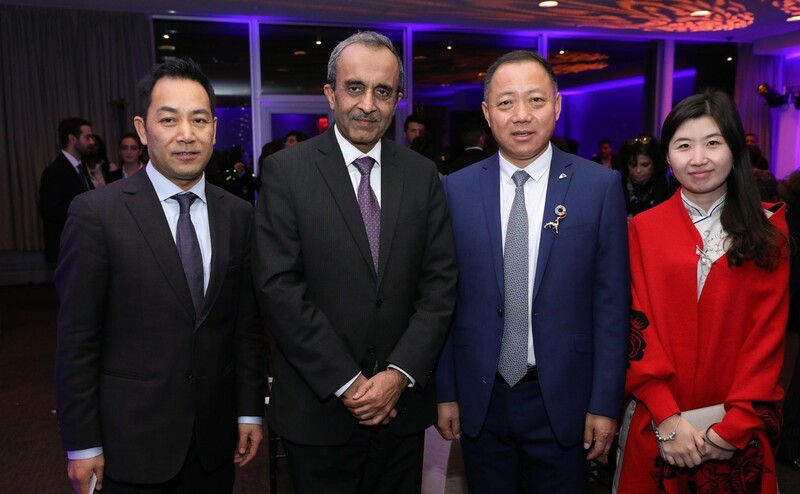 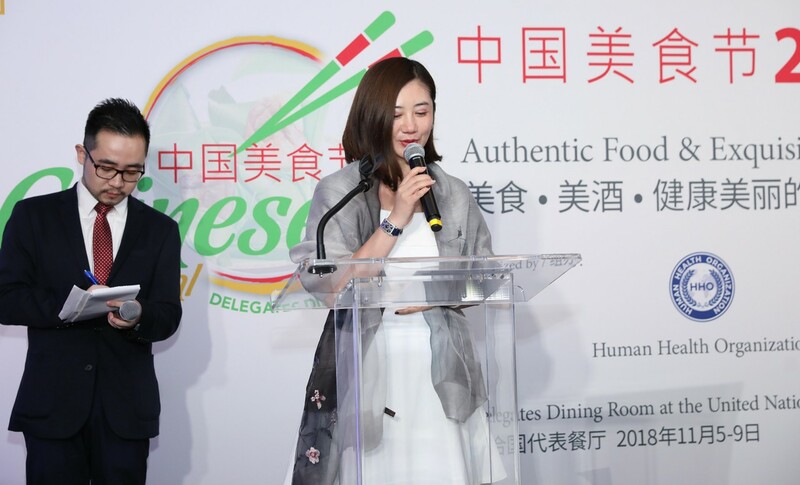 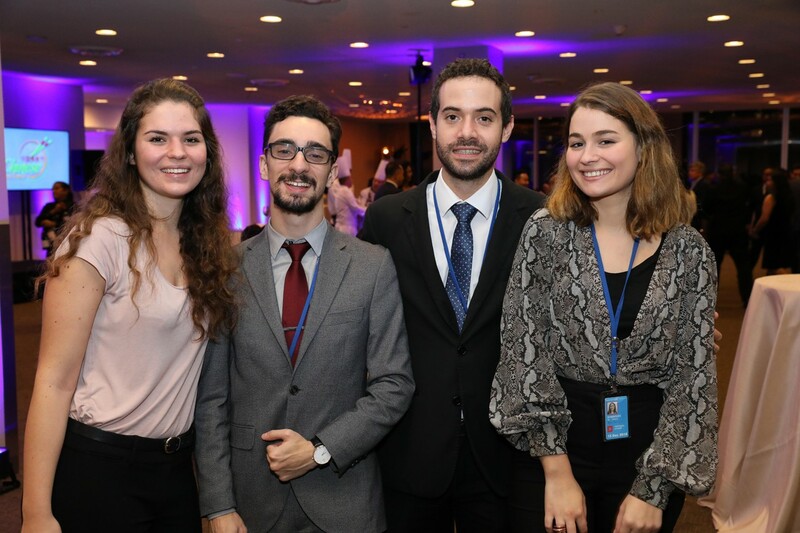 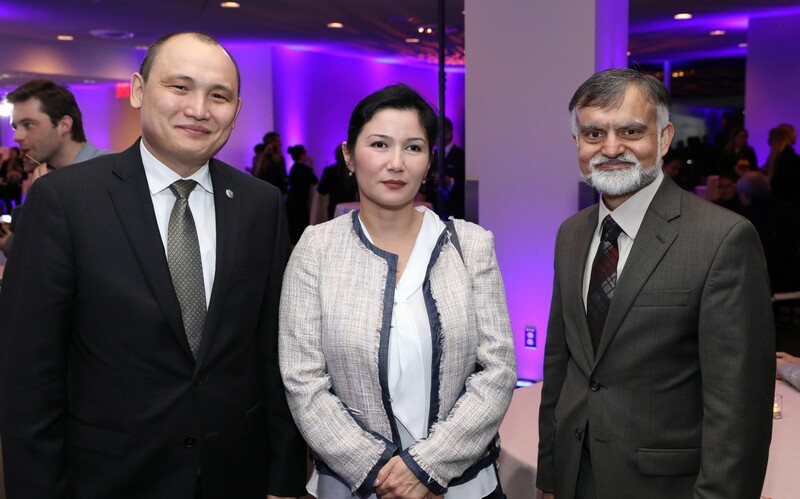 Approved by relative entities of the United Nations Department of Management, the Festival was organized by Human Health Organization and Ningxia Grape Industry Development Bureau, China, in collaboration with the Delegates Dining Room at the United Nations.